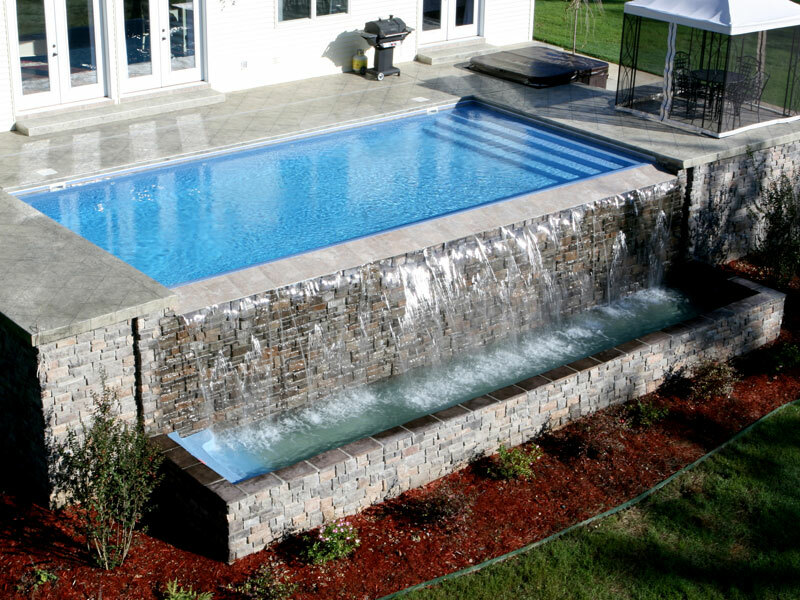 Imagine the sounds of crystal blue water cascading softly over the rock waterfall spilling gently into the beautiful pool you are relaxing in. 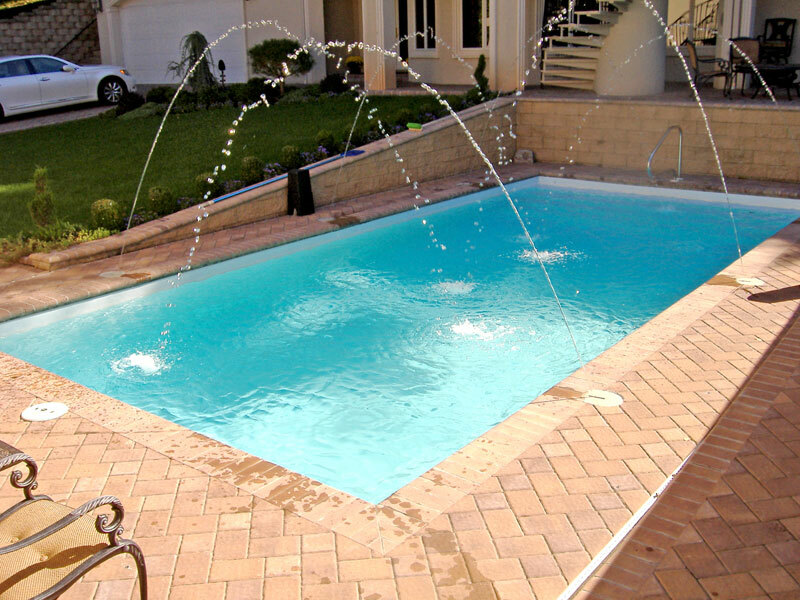 Singleton's Elite Pools & spas can make this dream a reality. 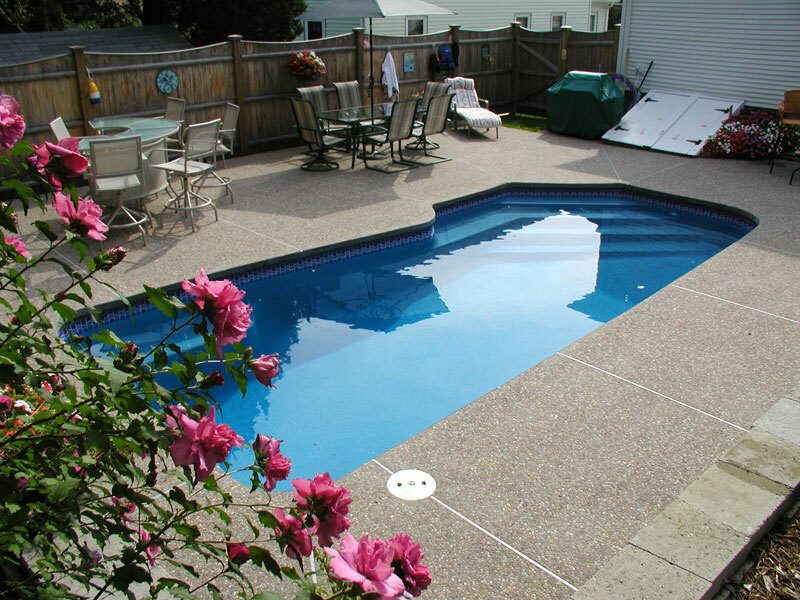 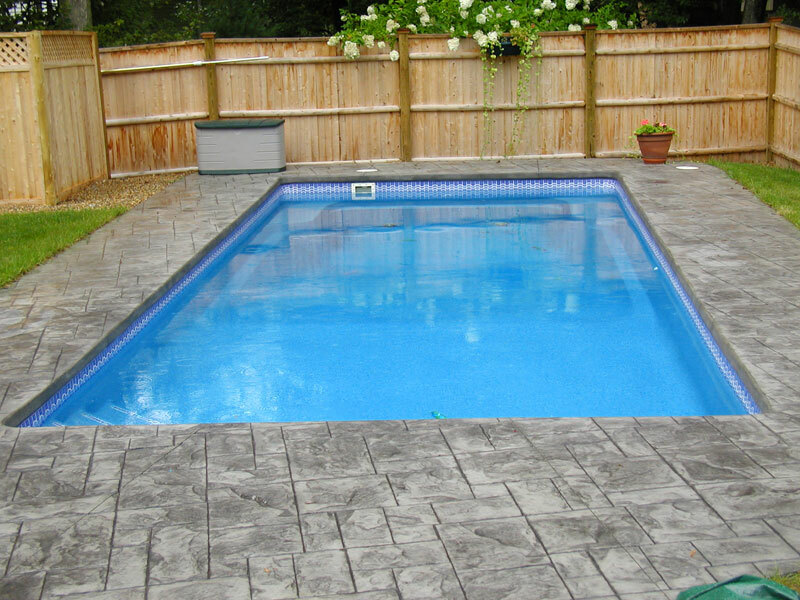 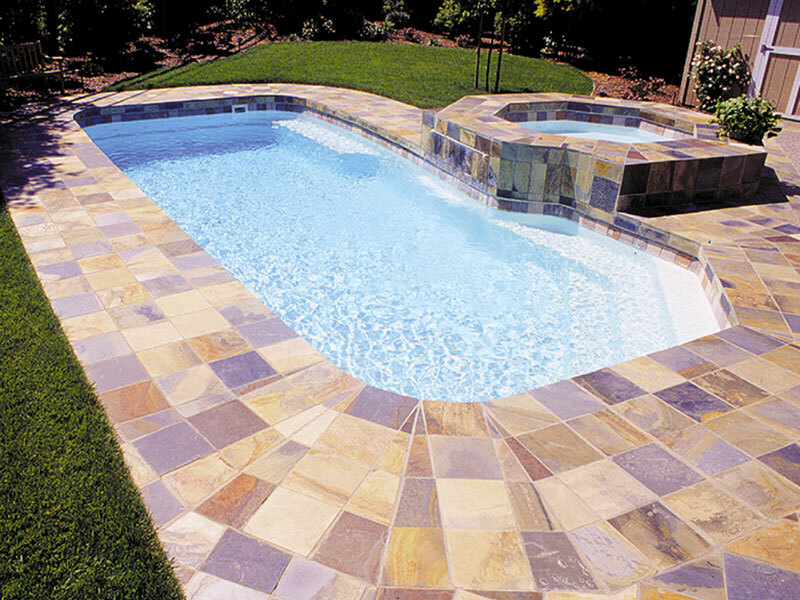 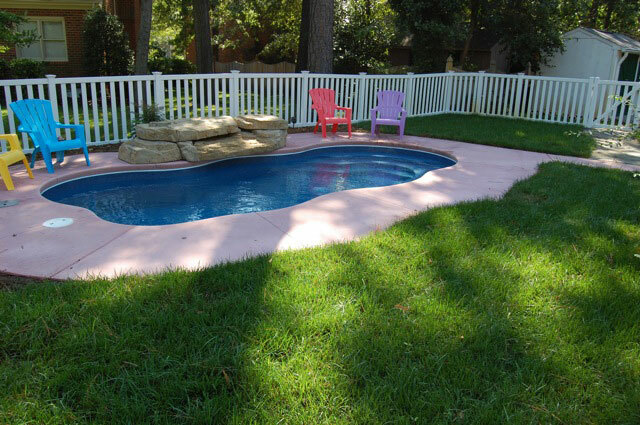 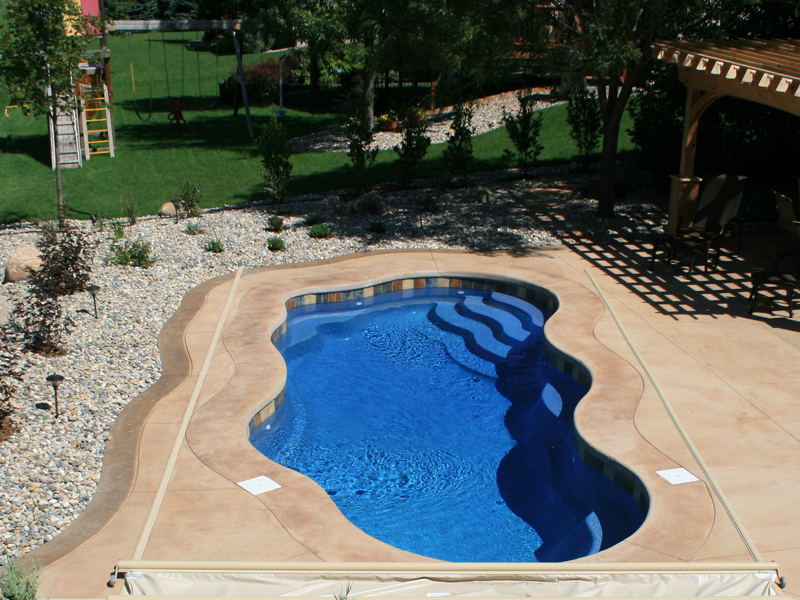 Singleton's Elite Pools specialize in the installation of stunning in ground fiberglass, vinyl liner & above ground pools. 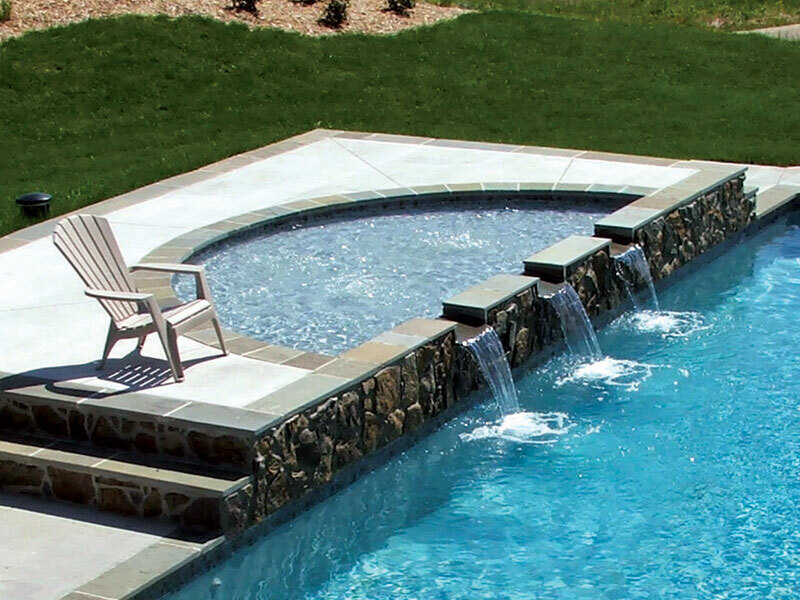 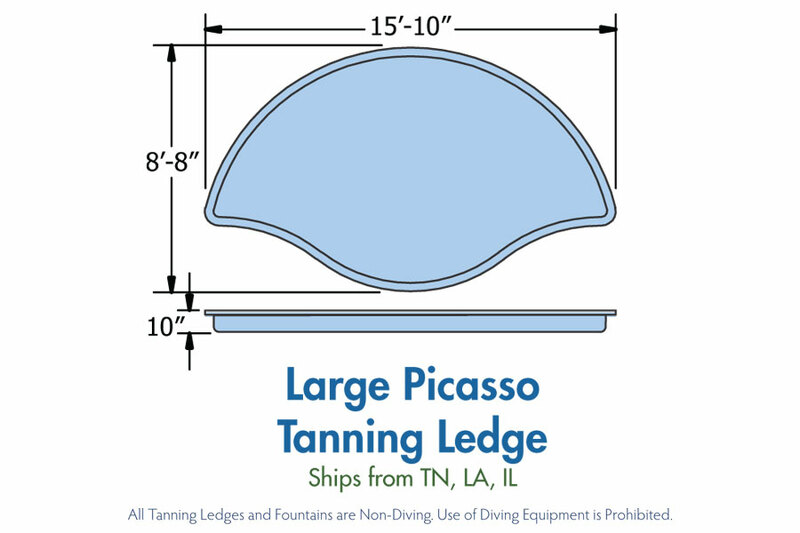 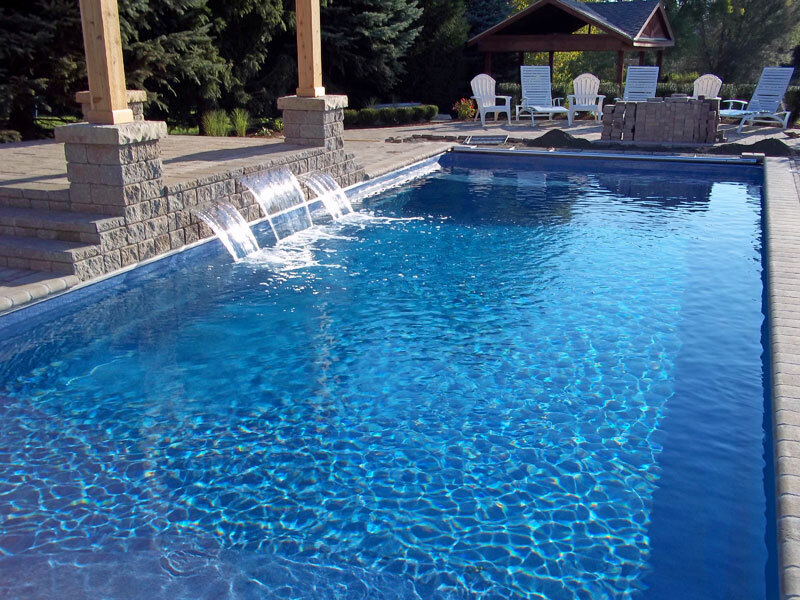 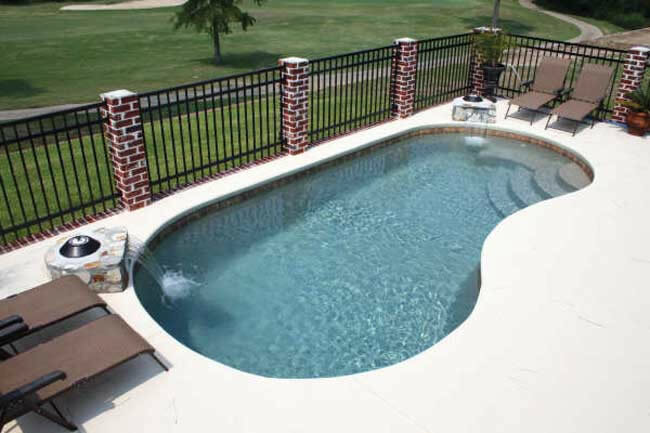 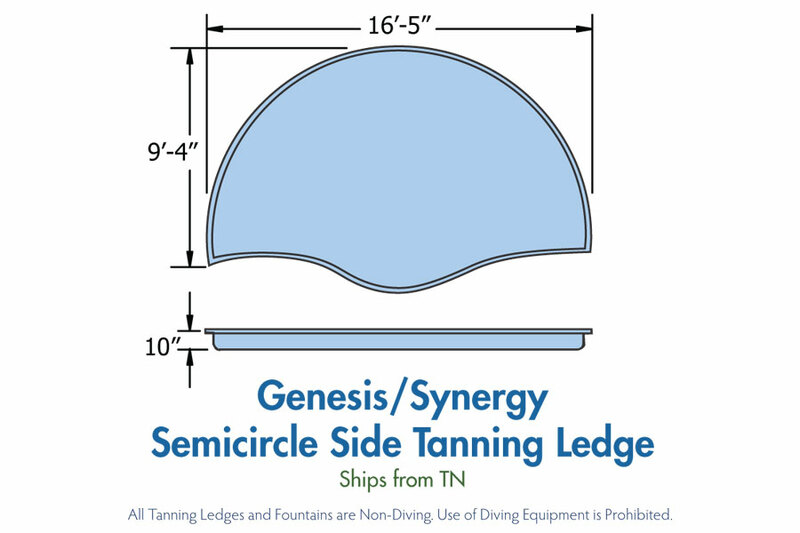 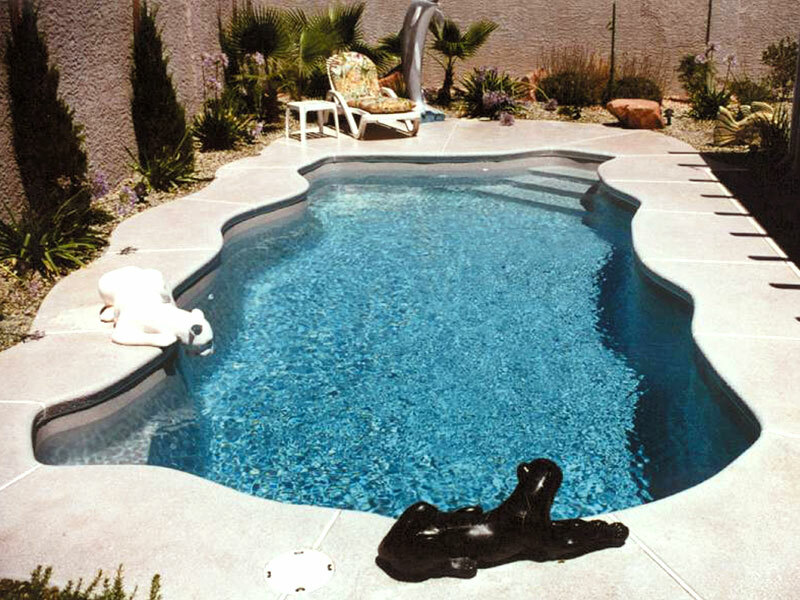 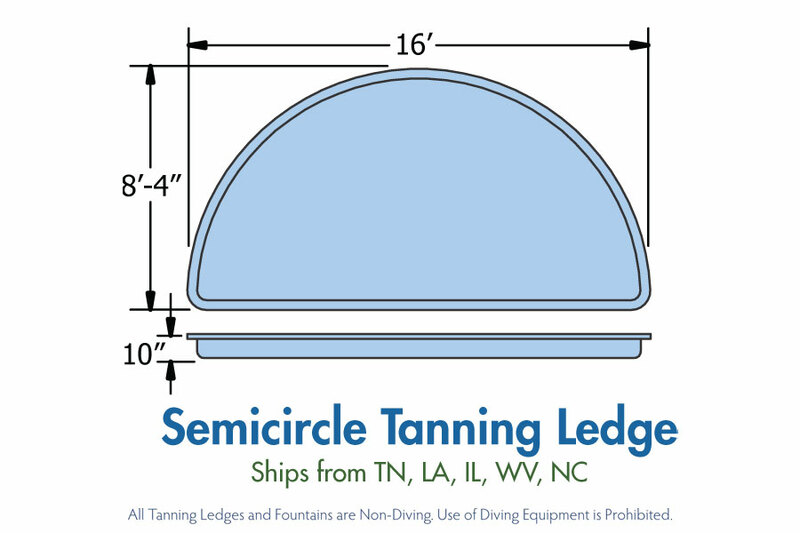 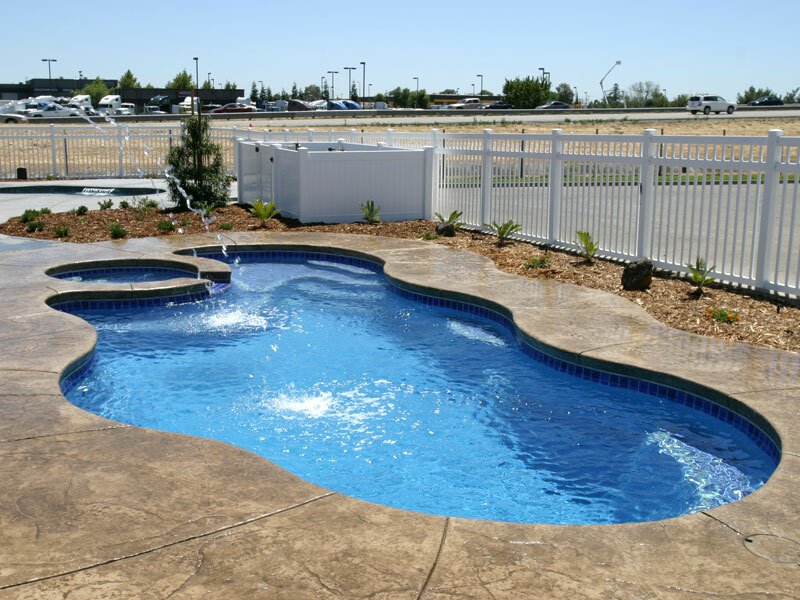 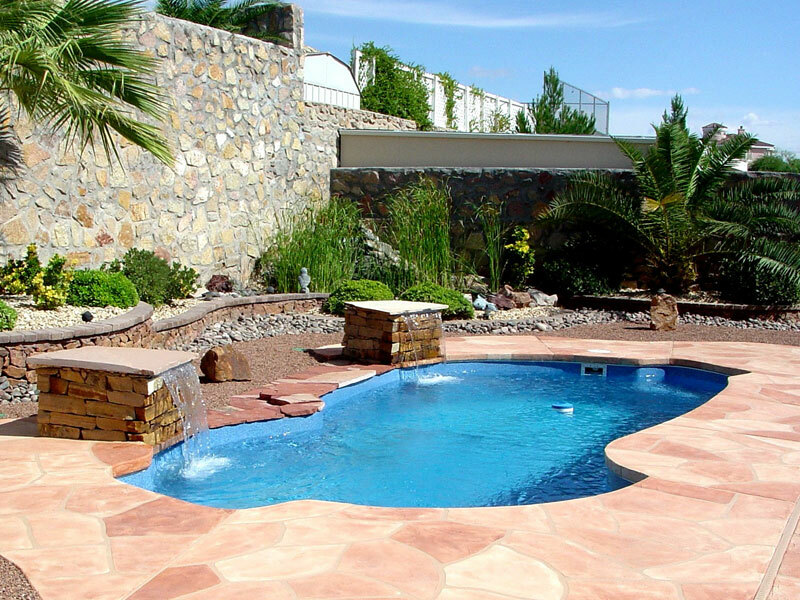 We at Singleton's Elite Pools offer one of the most popular and largest selection of lifetime warranted fiberglass pools on the market today. 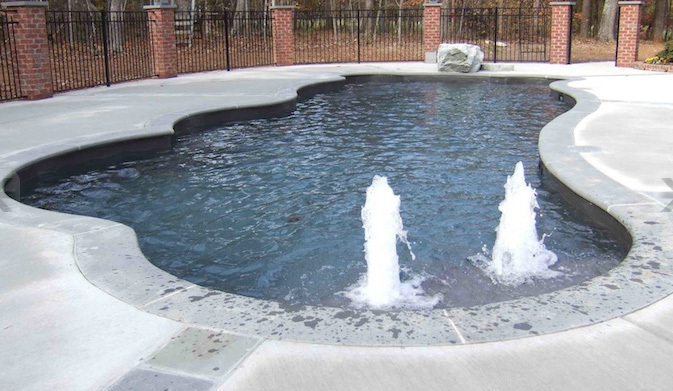 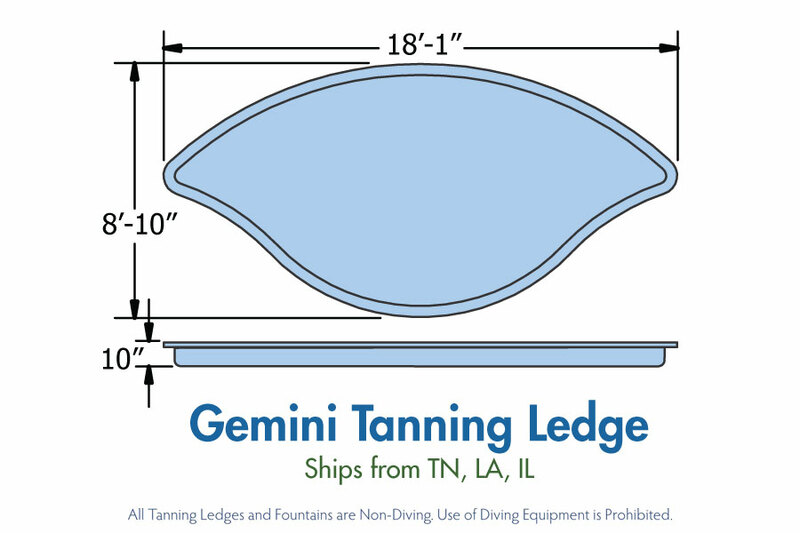 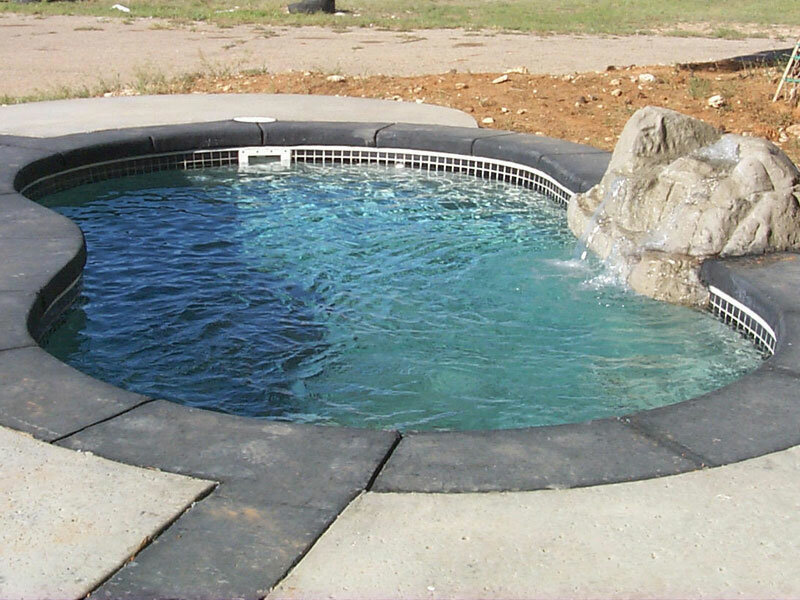 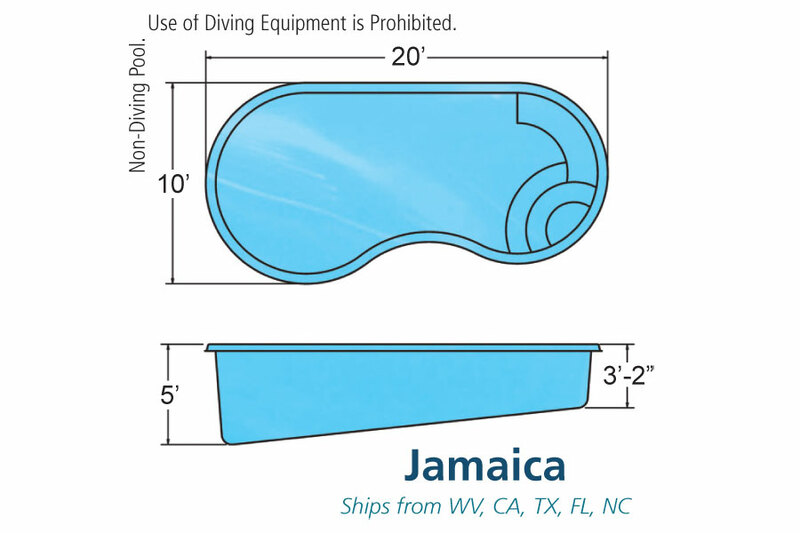 Our Inground liner pools are built with the same attention to deatail as our fiberglass line only in a more affordable price range. 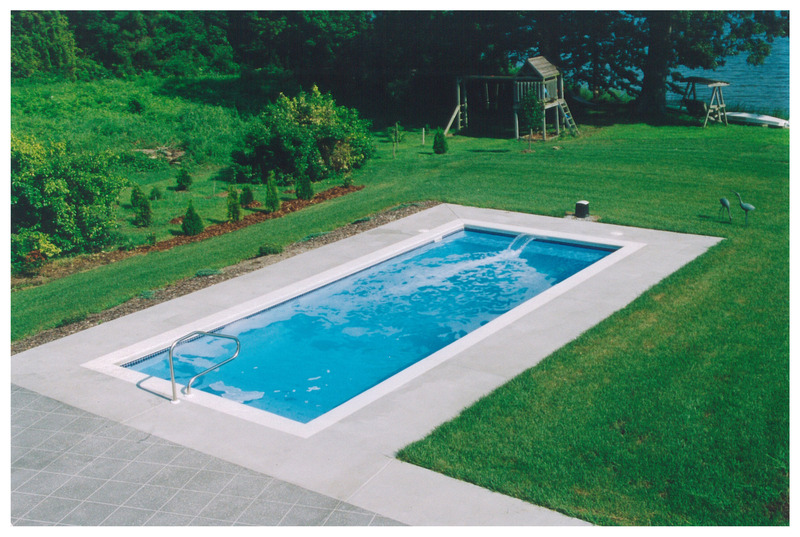 And for those who are looking for an entry level pool you canâ€™t go wrong with our above ground liner pools. 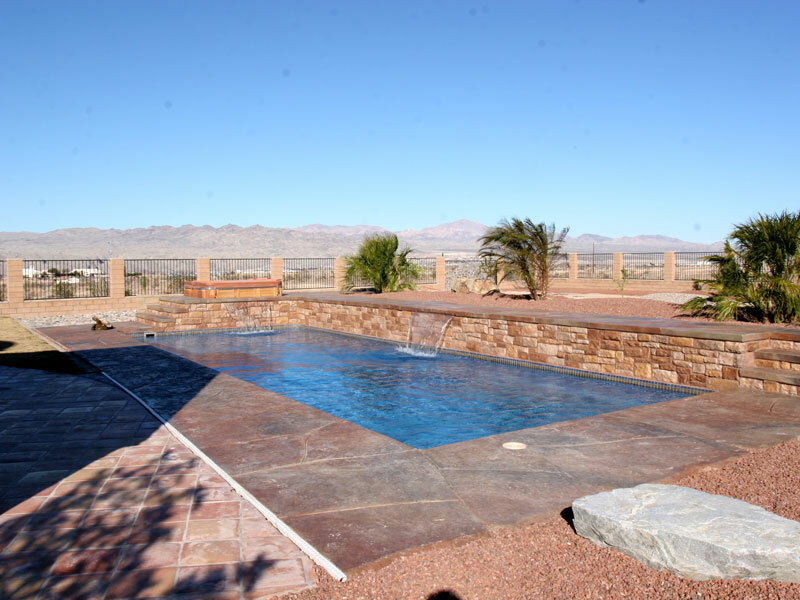 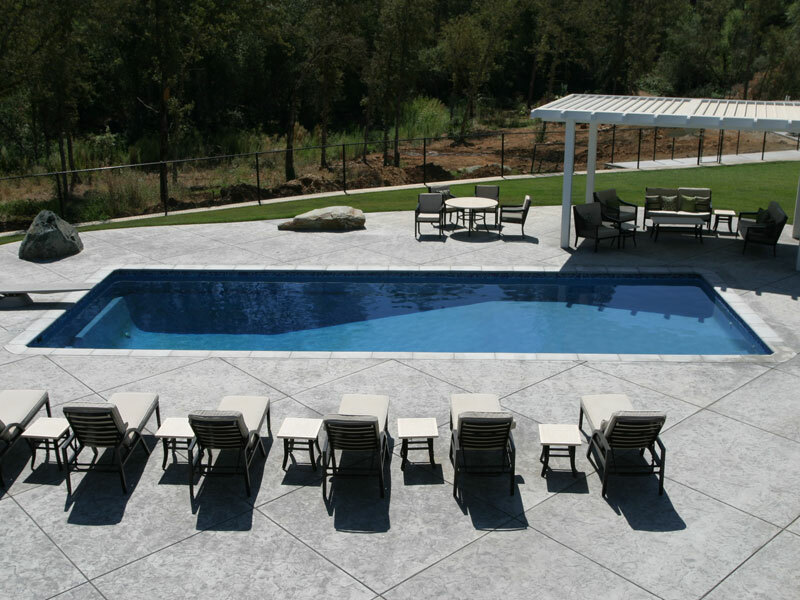 We custom tailor each pool to compliment your homes architecture and you. 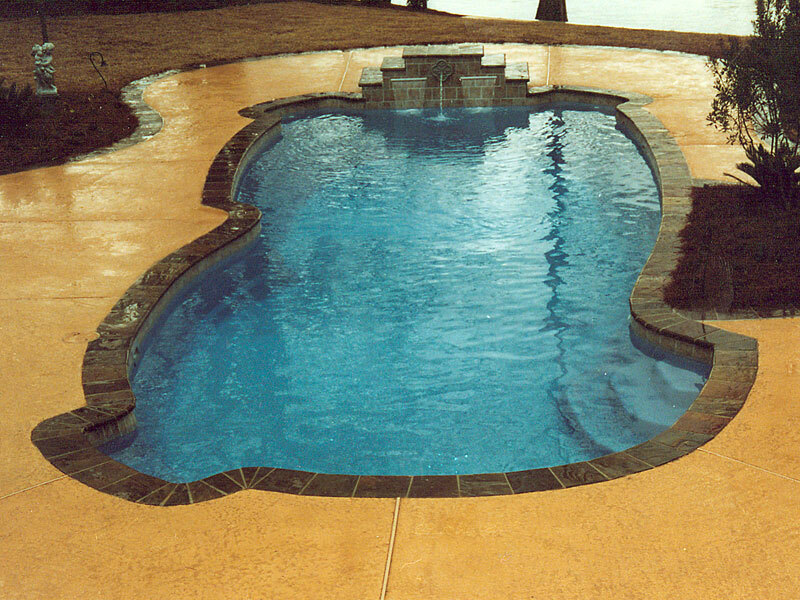 The exquisite beauty of an Elite pool even when not in use, is unsurpassed. 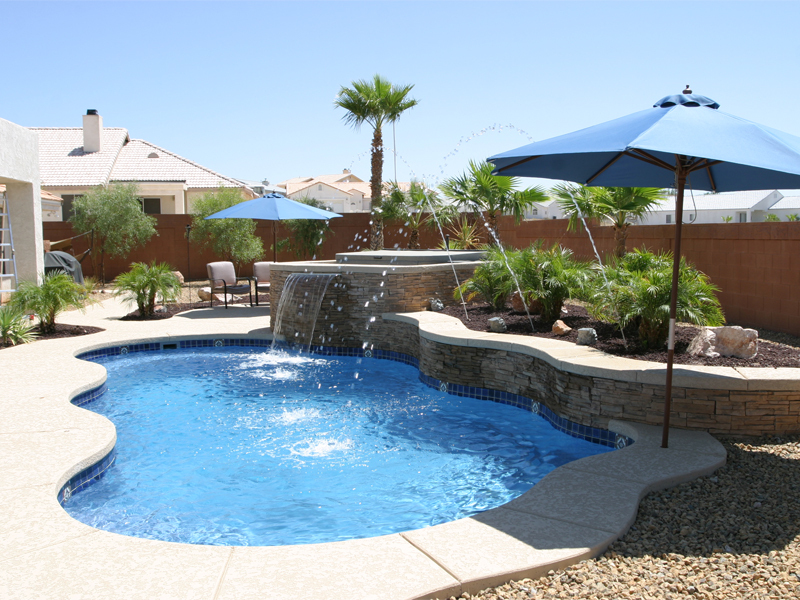 Sit with the family & friends enjoying the fun filled days together, realizing you have created your own backyard oasis. 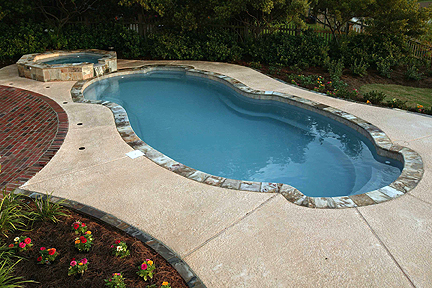 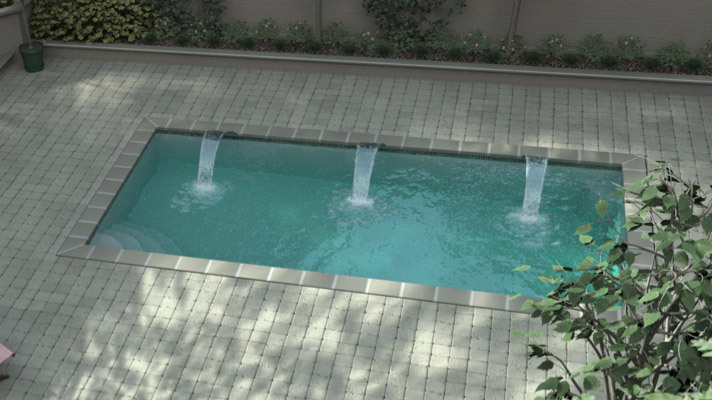 An Elite Pool is a reflection of your lifestyle, custom-tailored to compliment your home's architecture and you. 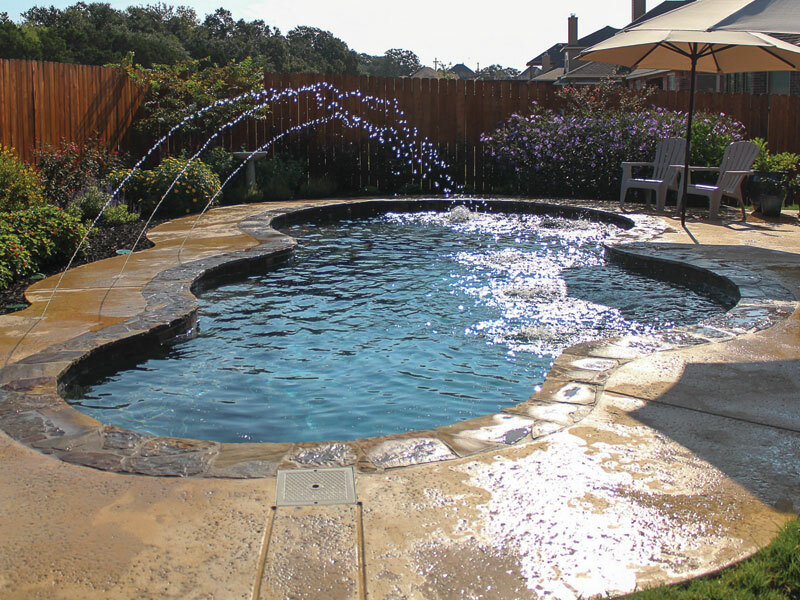 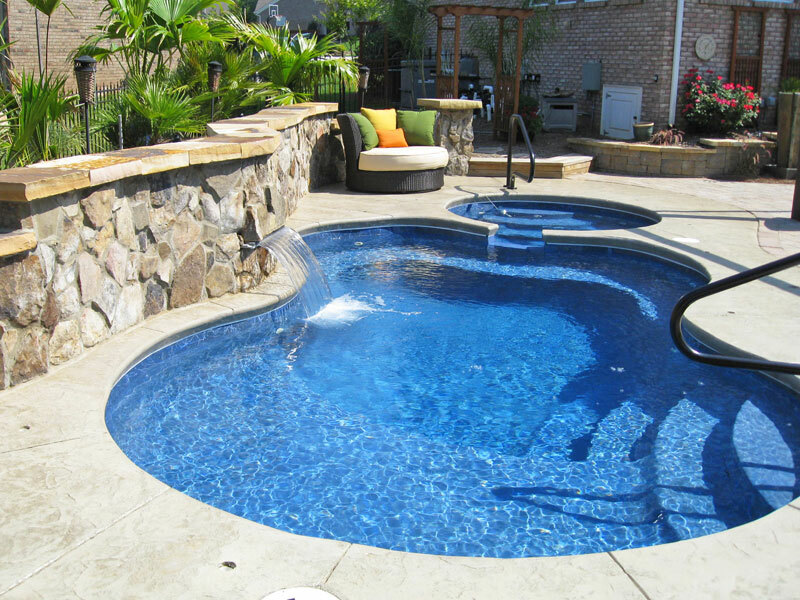 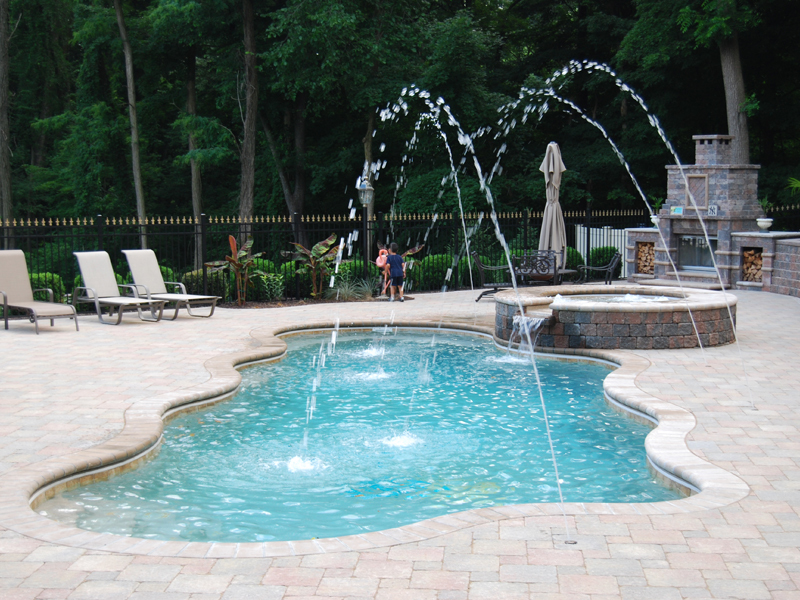 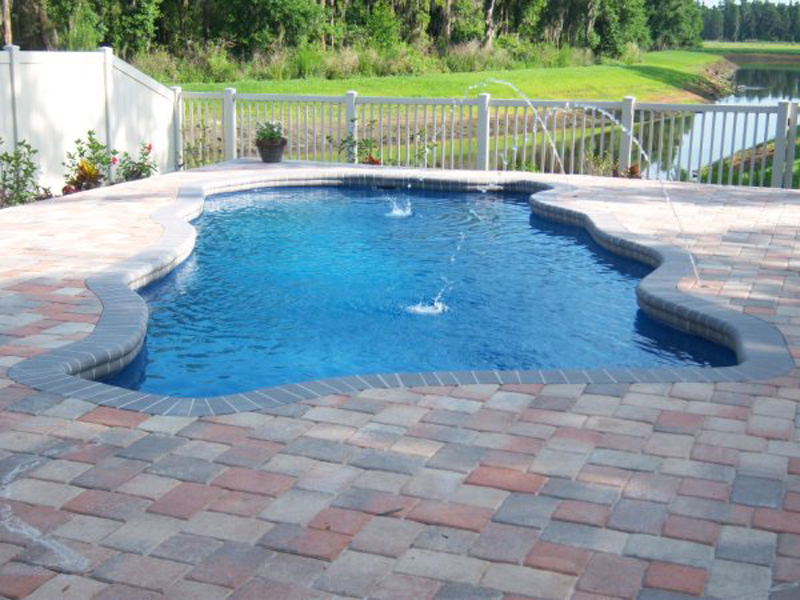 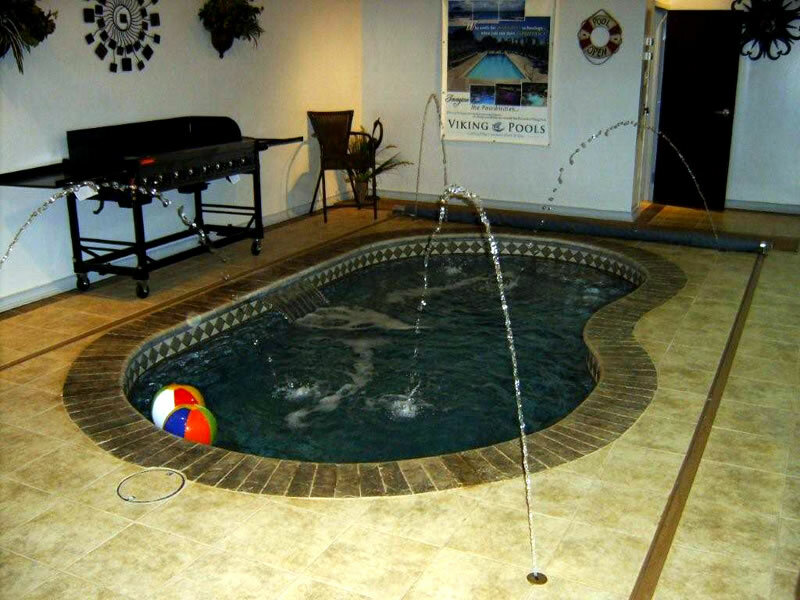 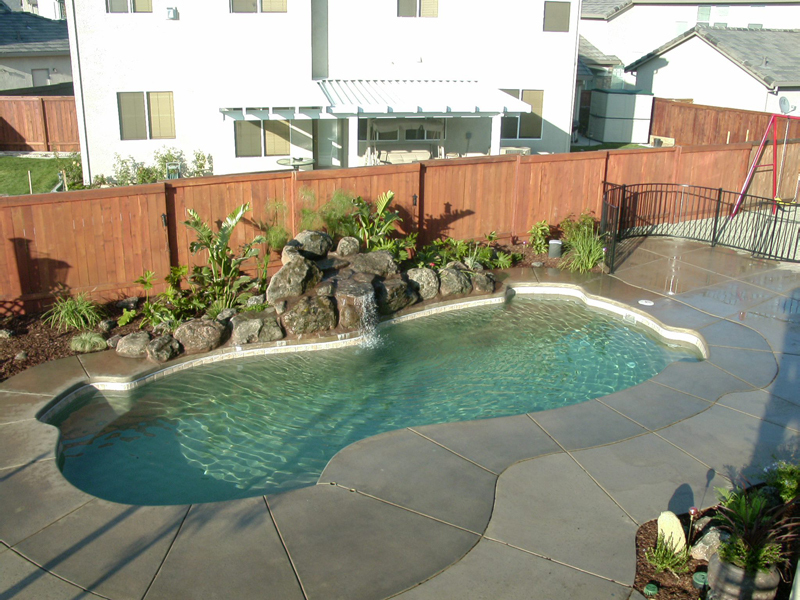 Singleton's Elite Pools installs pools and spas as diverse and exciting as the people that enjoy them. 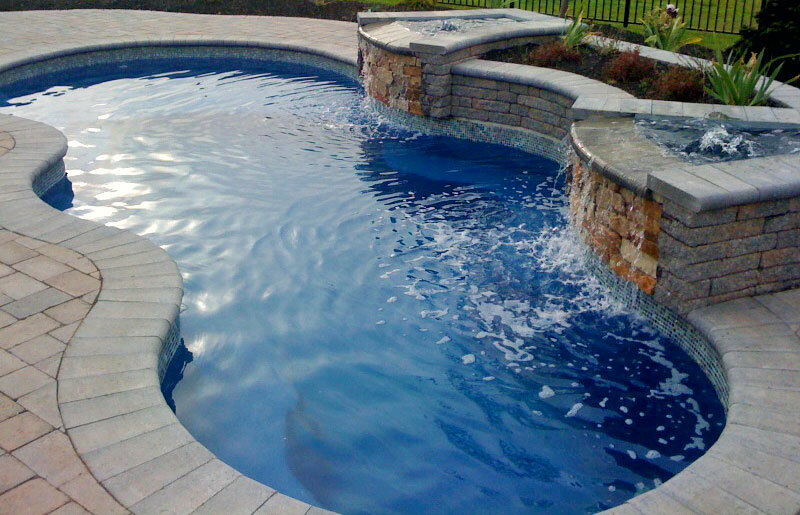 Our staff can create an aquatic environment of your dreams. 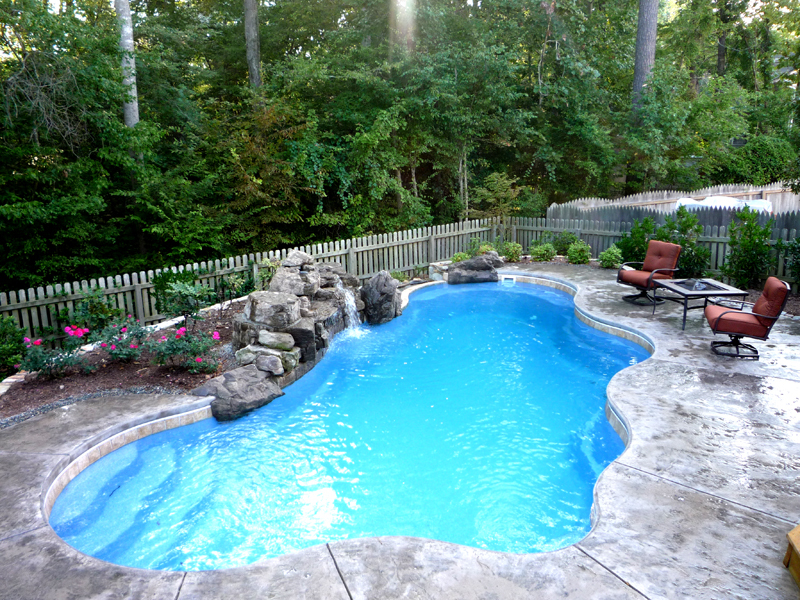 There is nothing like an Elite Pool in your backyard. 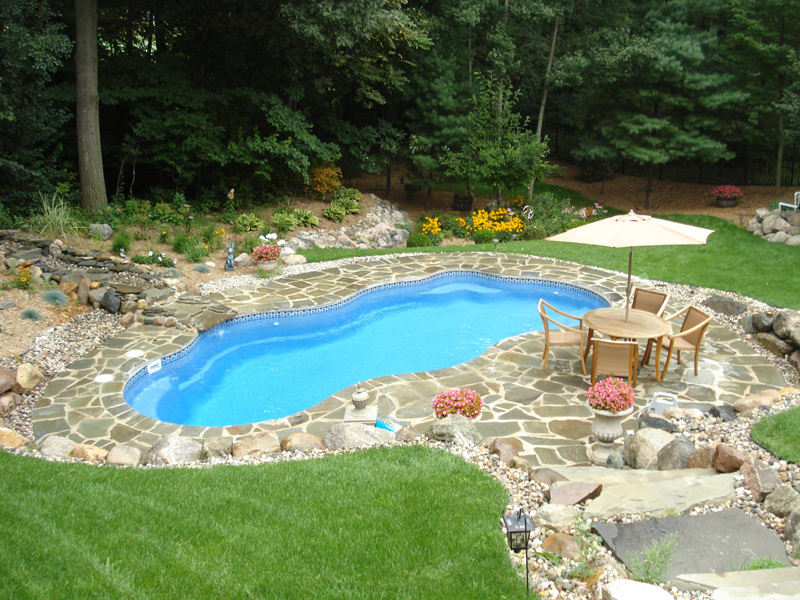 The exquisite beauty of the pool, even when it is not in use, is unsurpassed. 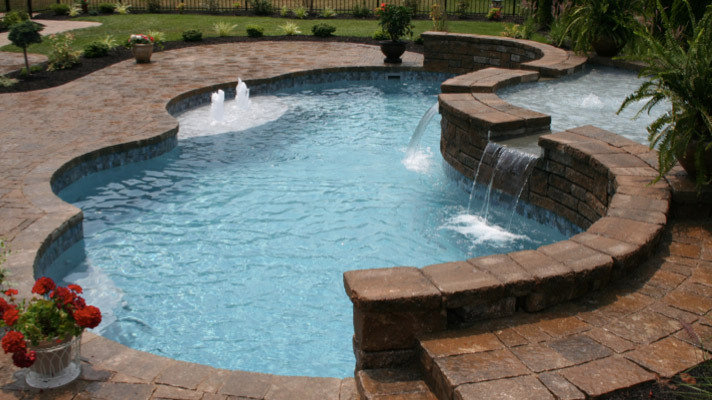 Spend a fun-filled day with family and friends or sit and watch the moonlight shine off the crystal blue water and know that you have created this private oasis. 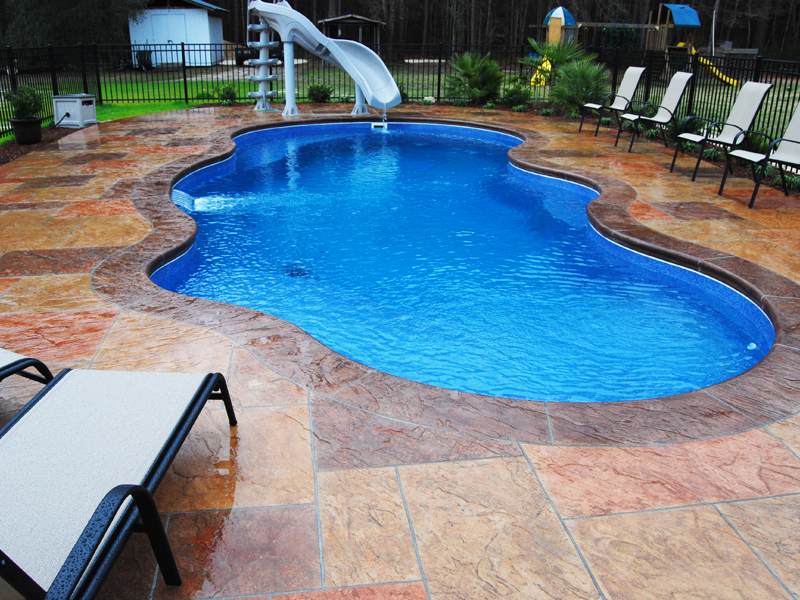 The more you use the pool the more valuable it becomes. 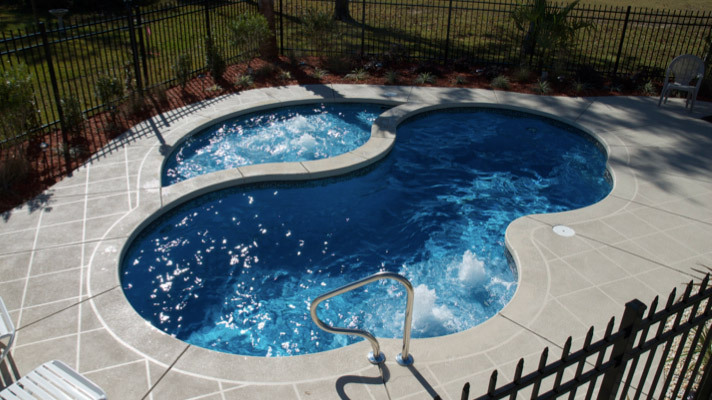 You will find that owning a pool leads to a healthier lifestyle. 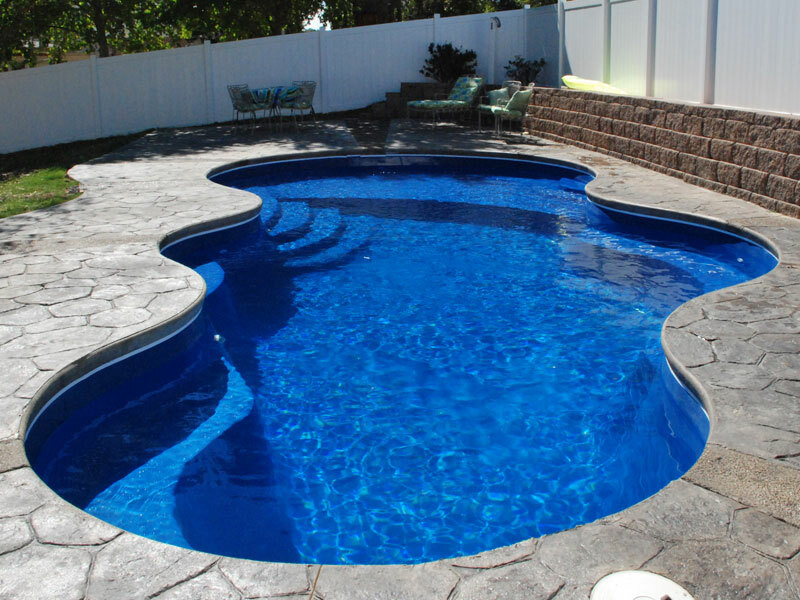 Stay fit by swimming laps and using muscles without undue pressure on your body. 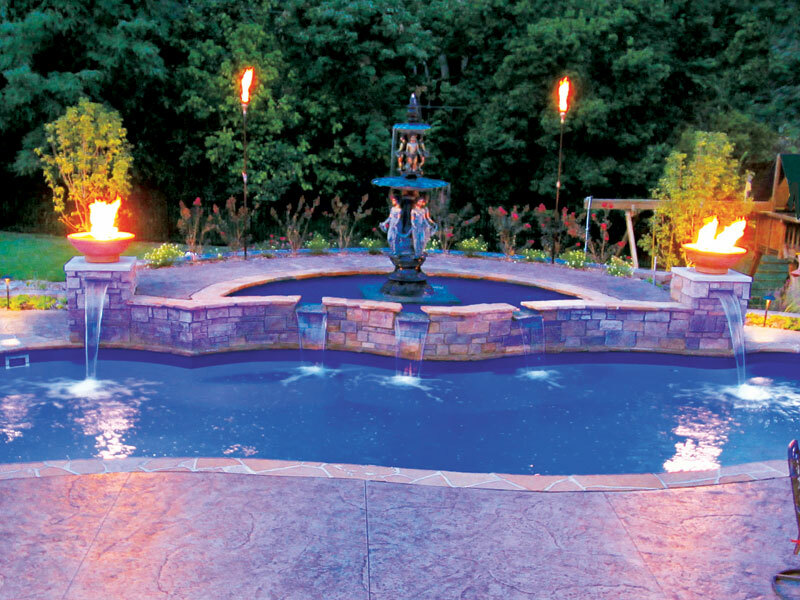 Then relax and refresh your body in the warmth of one of our custom spas. 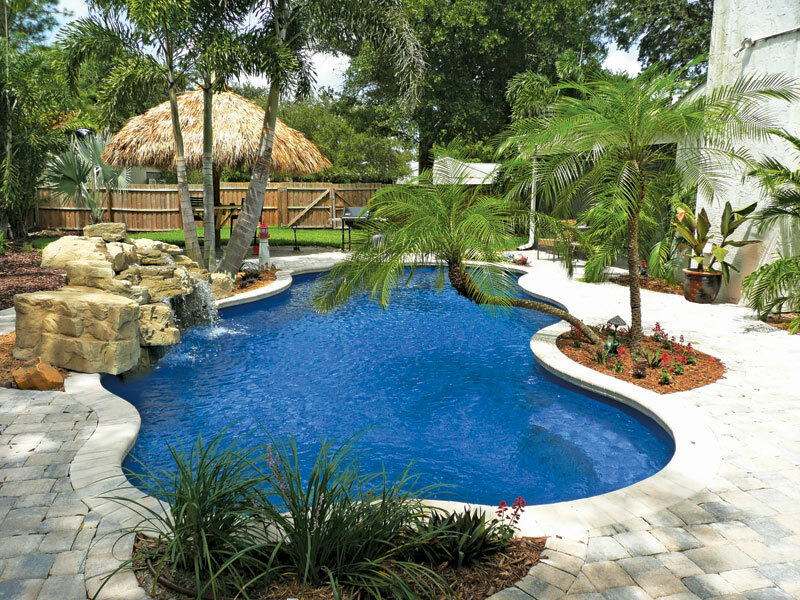 All you have to do is step outside your house and you are in a personal vacation spot, anytime you choose! 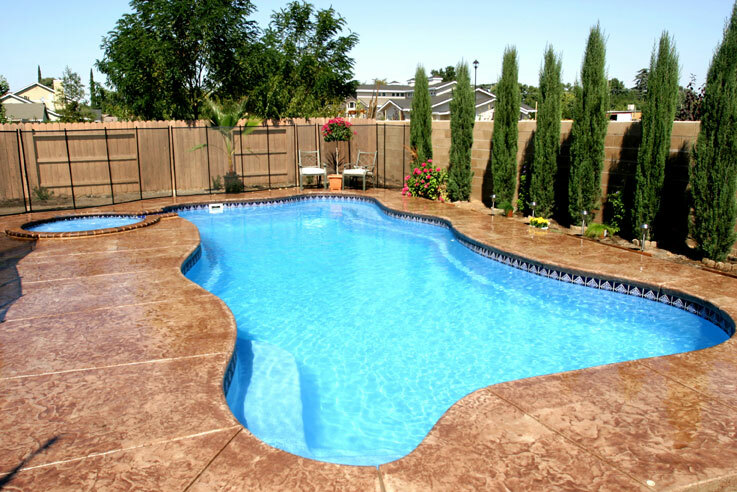 Compare before you buy... not all pools are created equal. 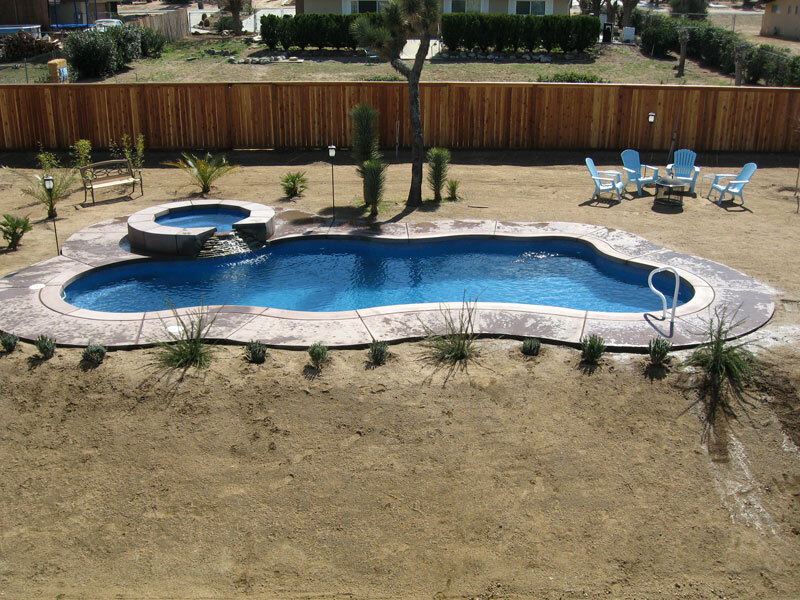 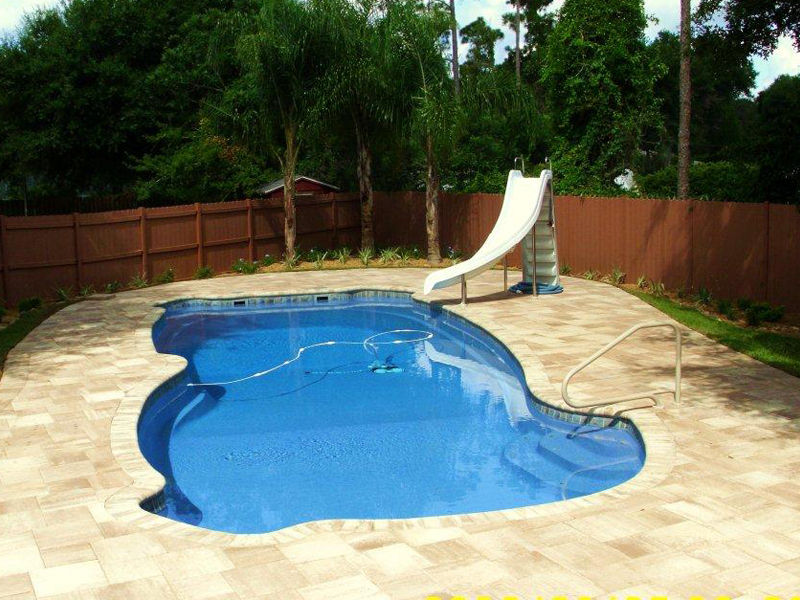 Give us a call Toll FREE 877-34-POOLS for more information. 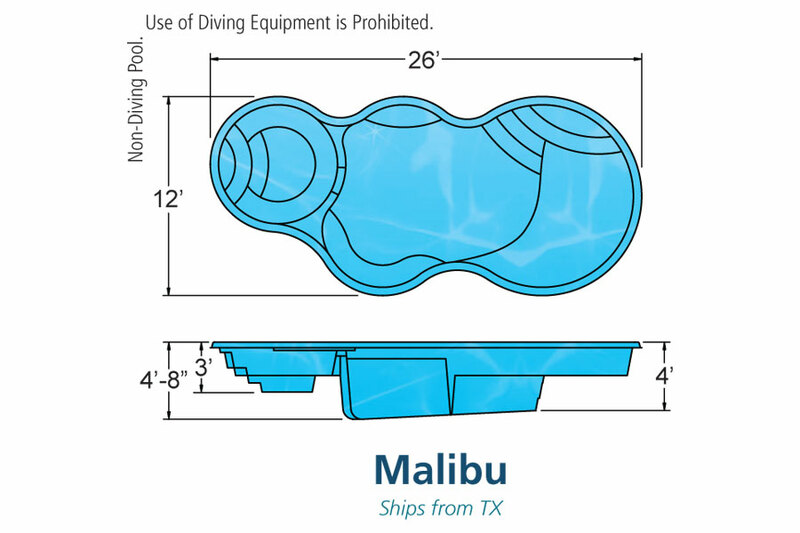 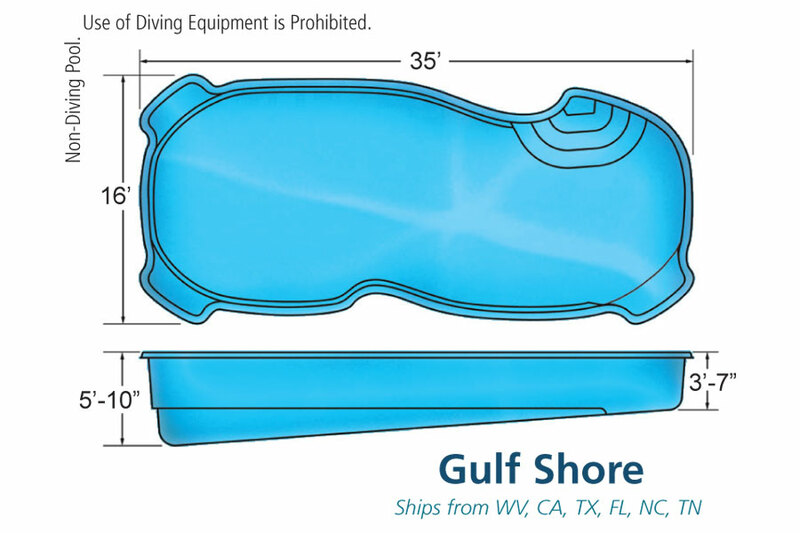 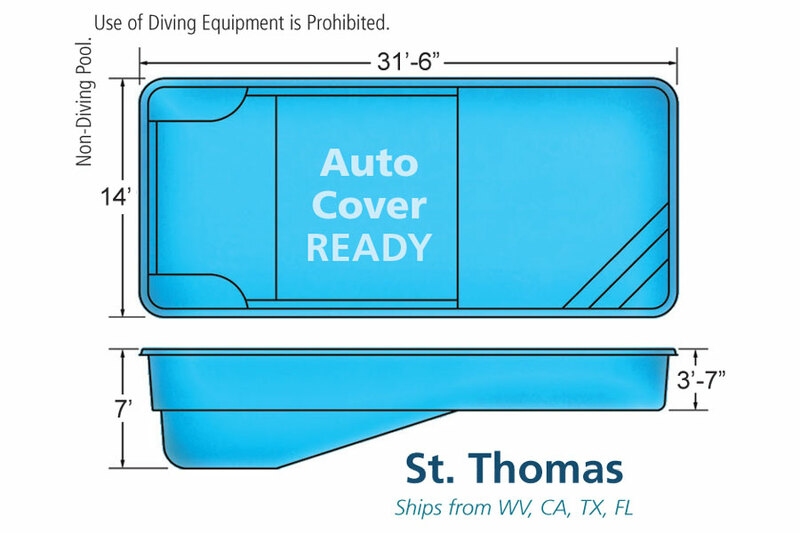 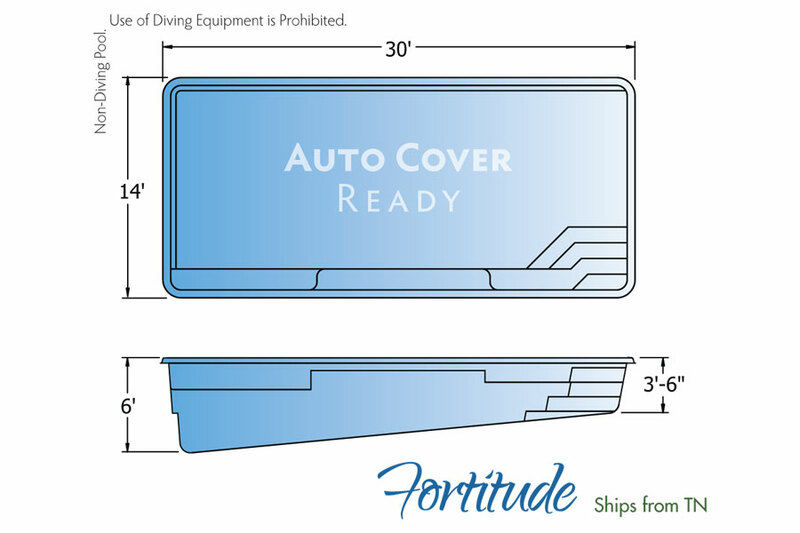 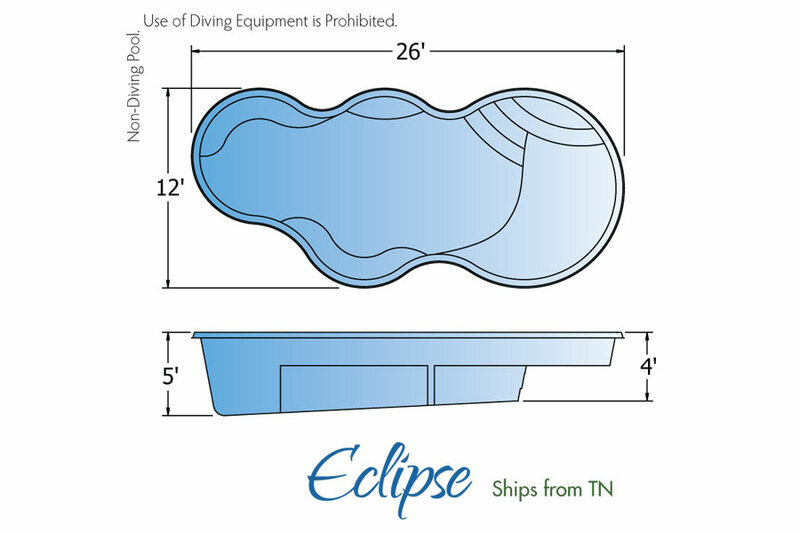 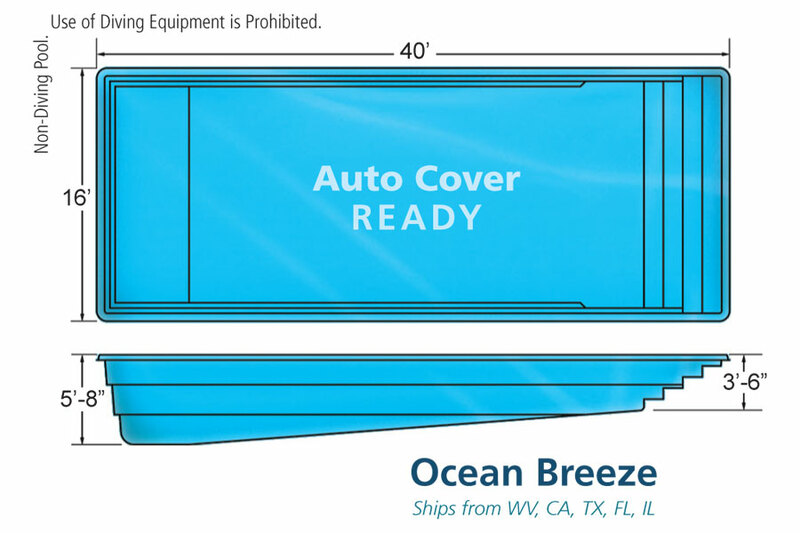 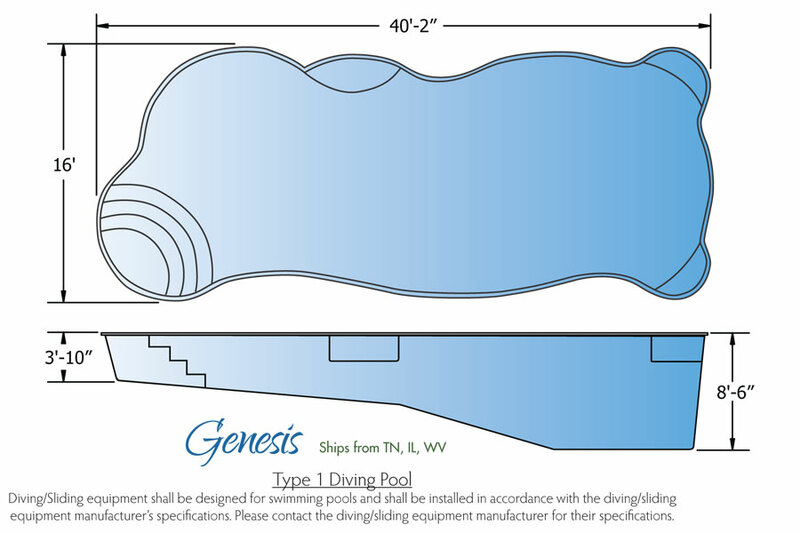 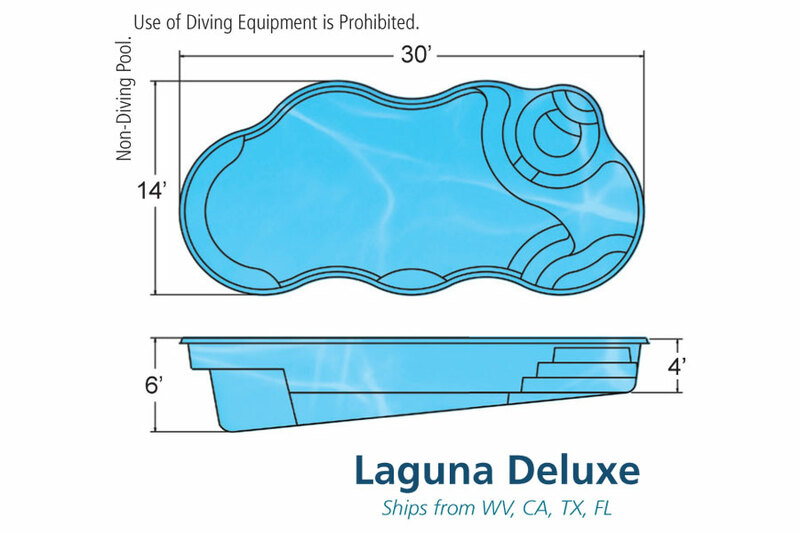 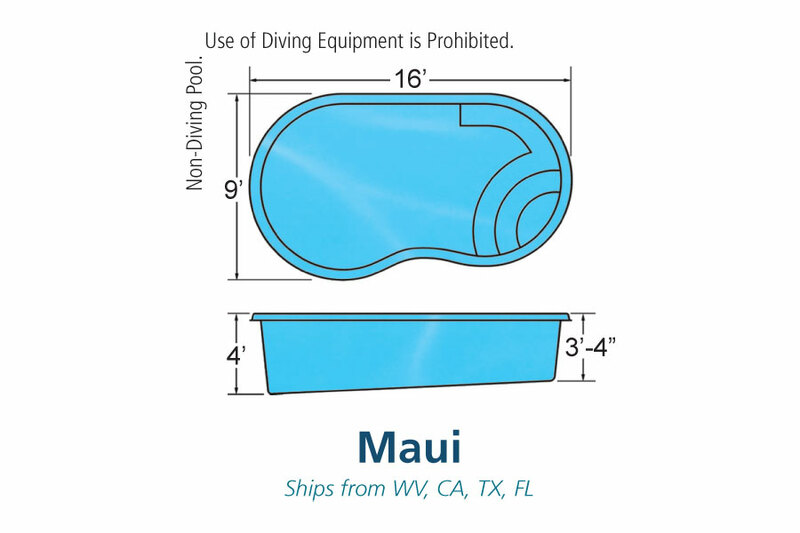 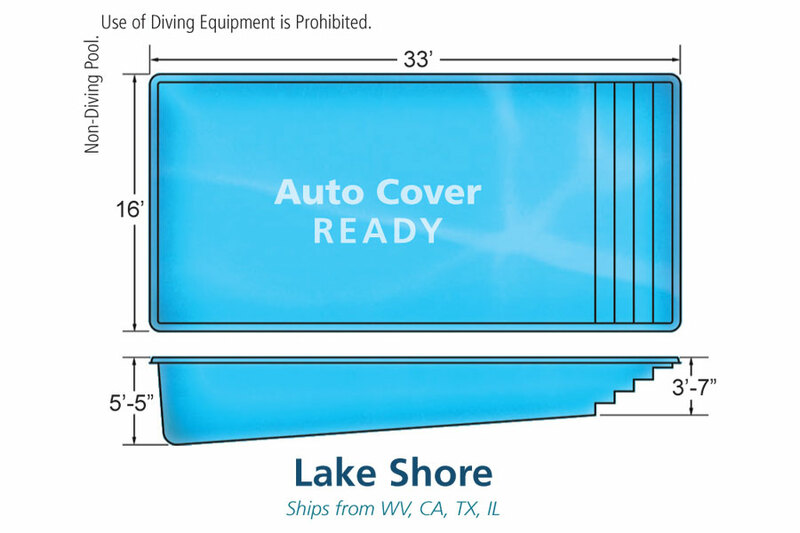 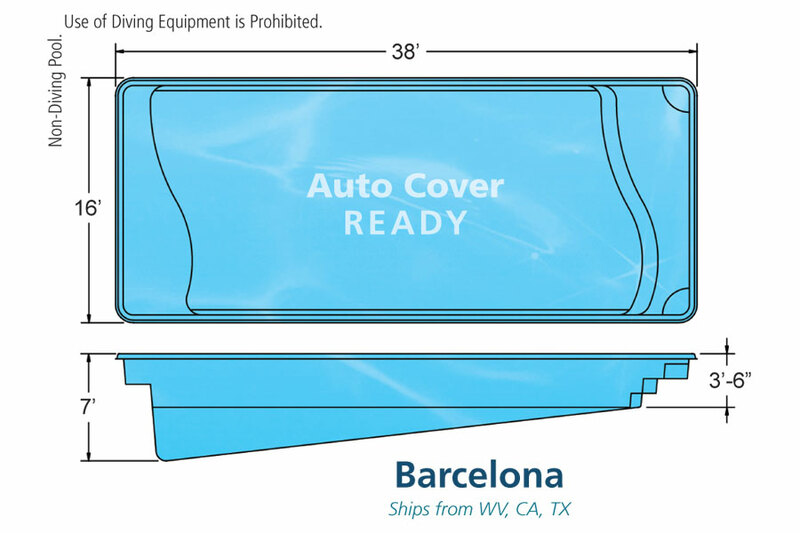 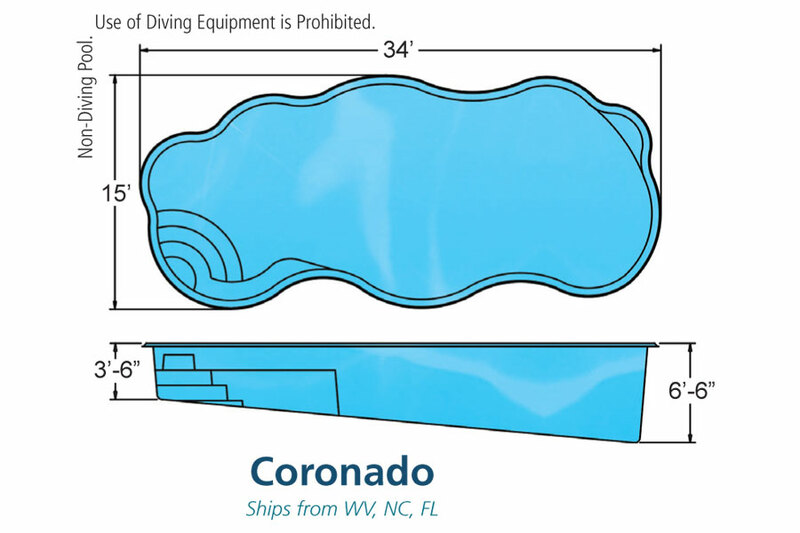 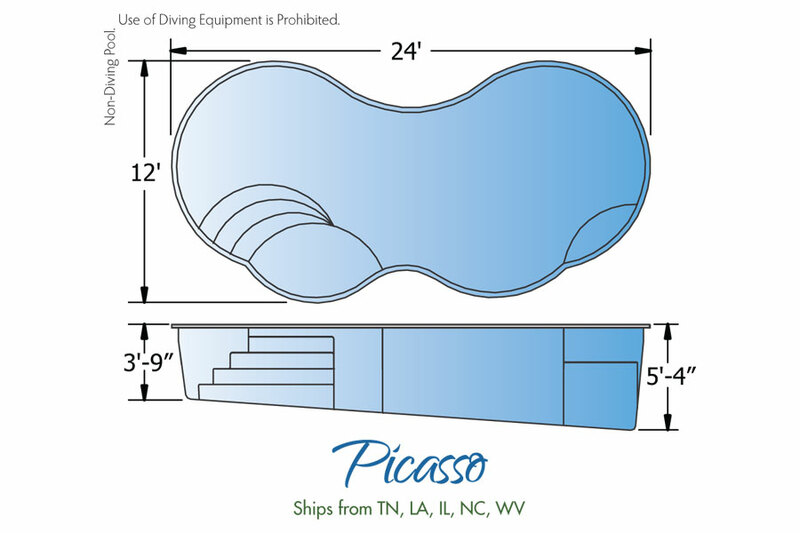 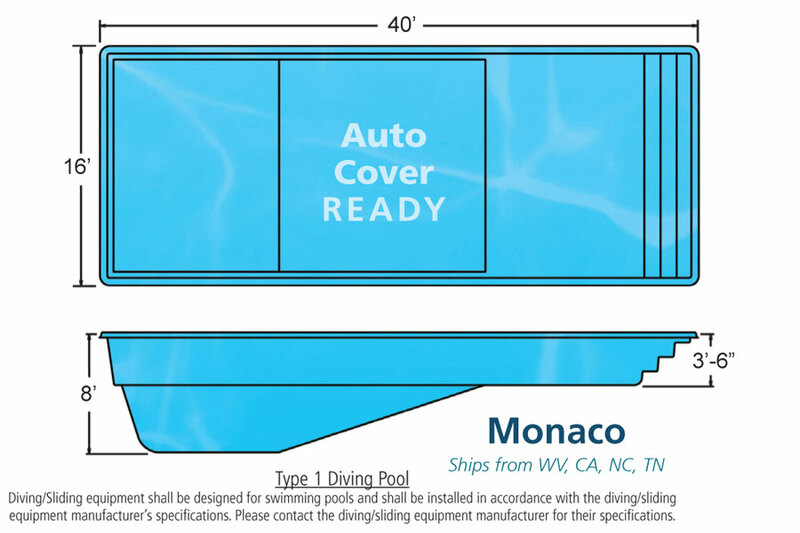 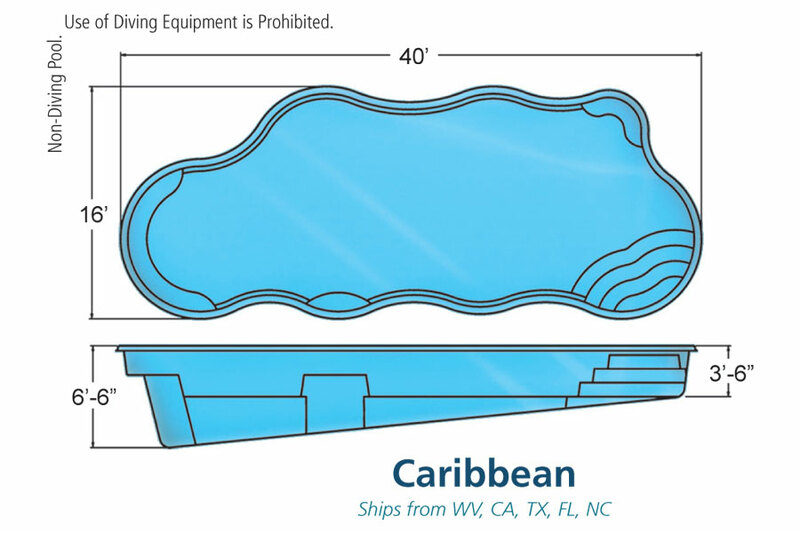 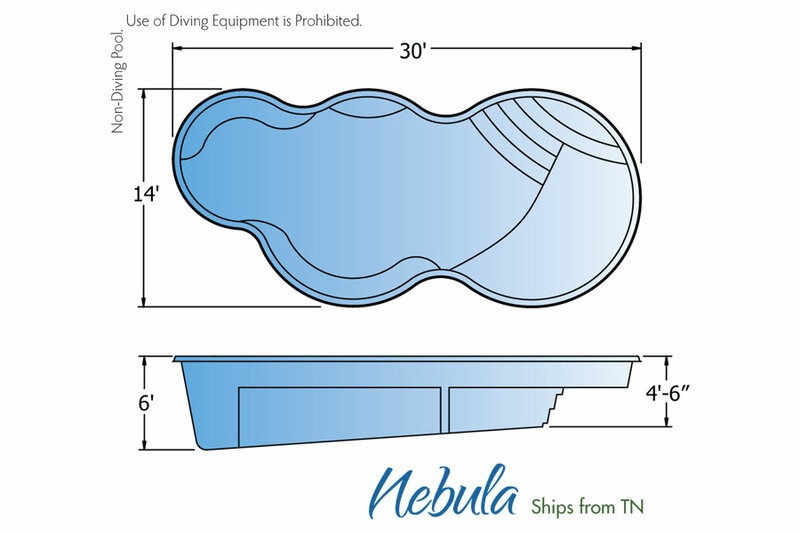 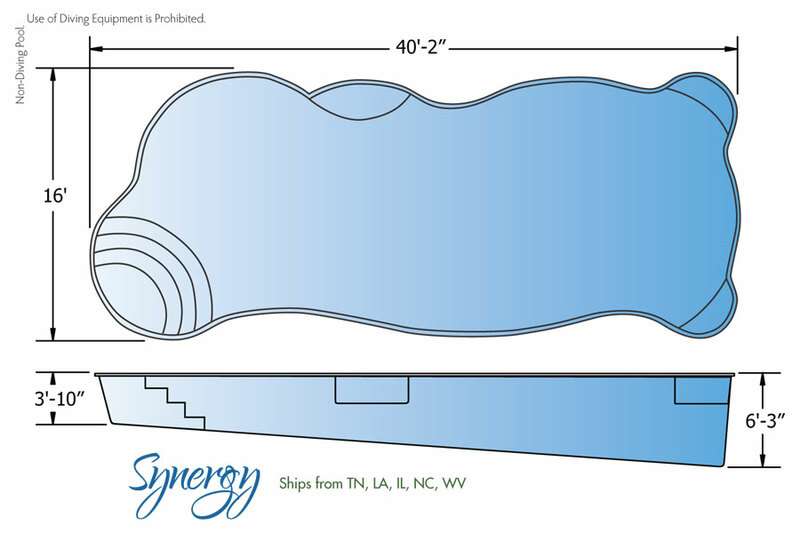 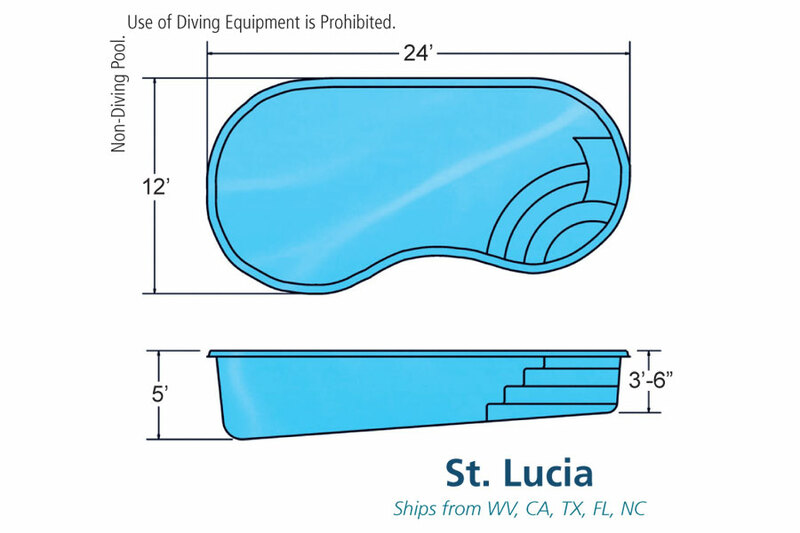 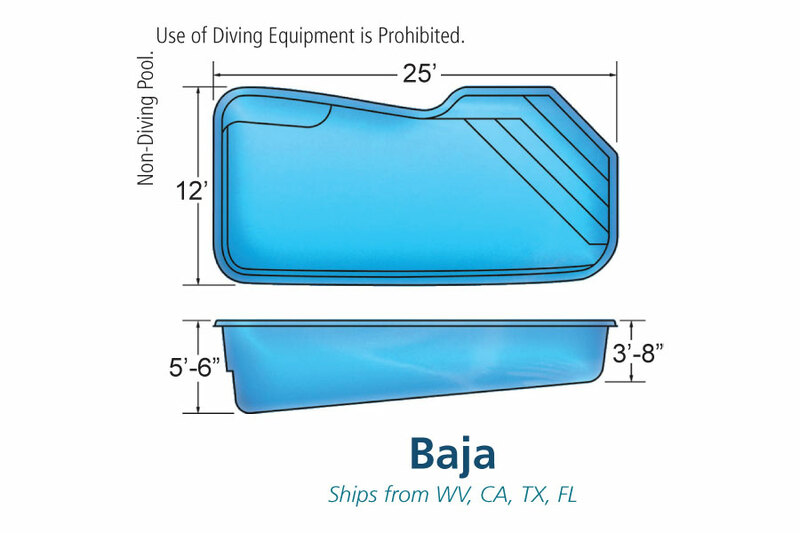 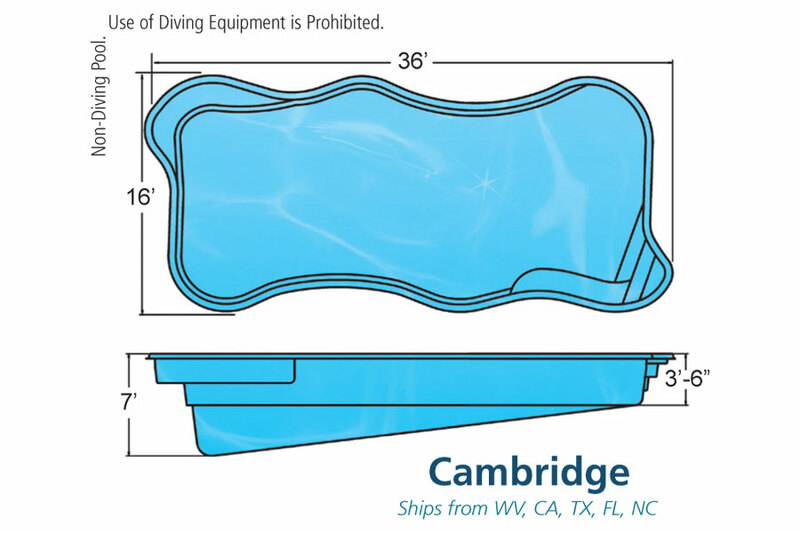 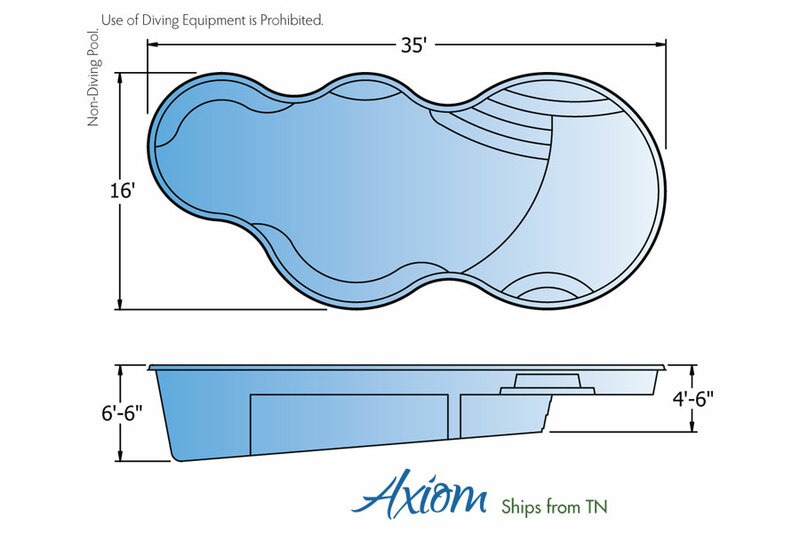 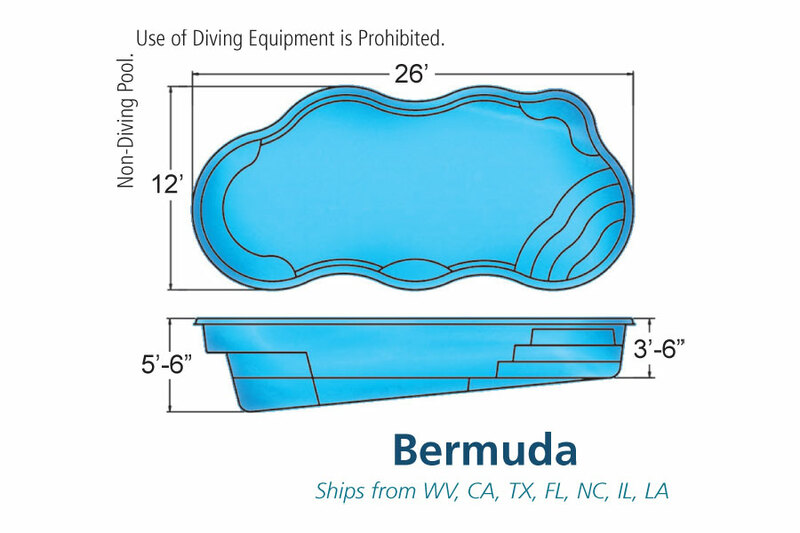 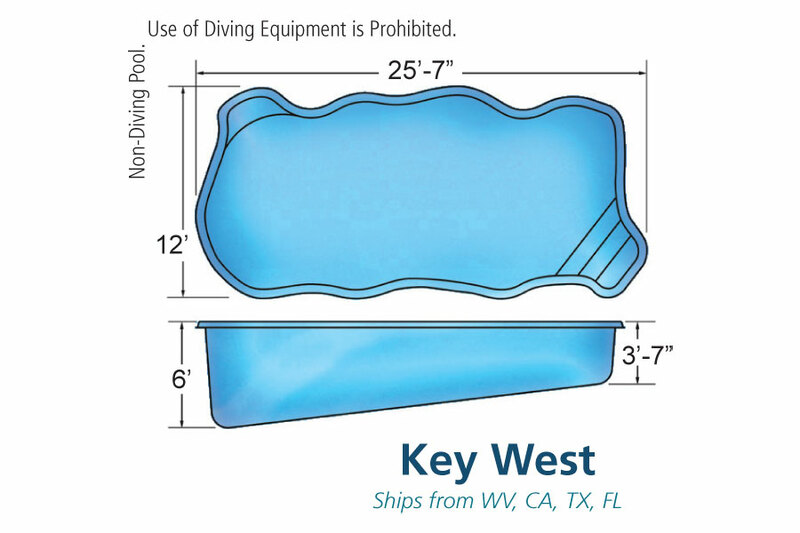 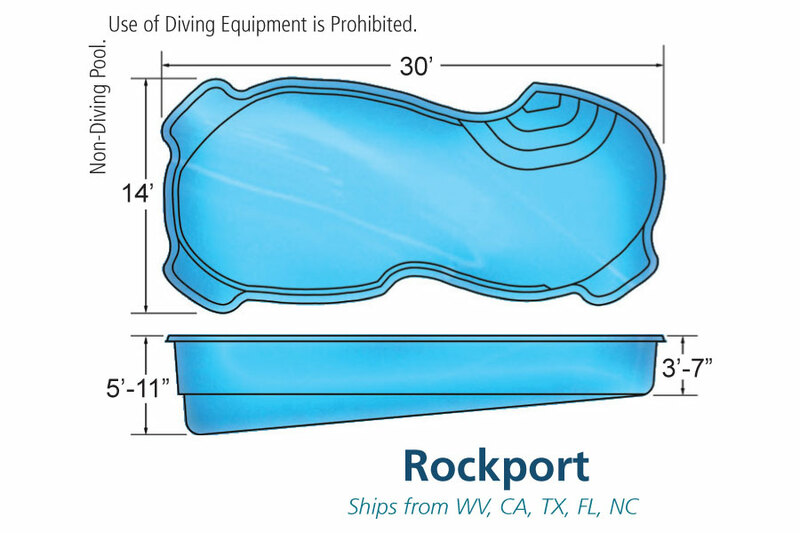 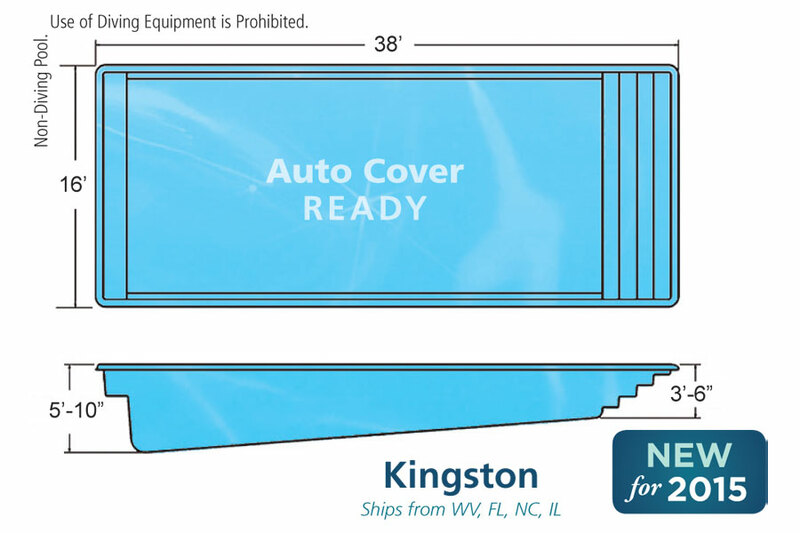 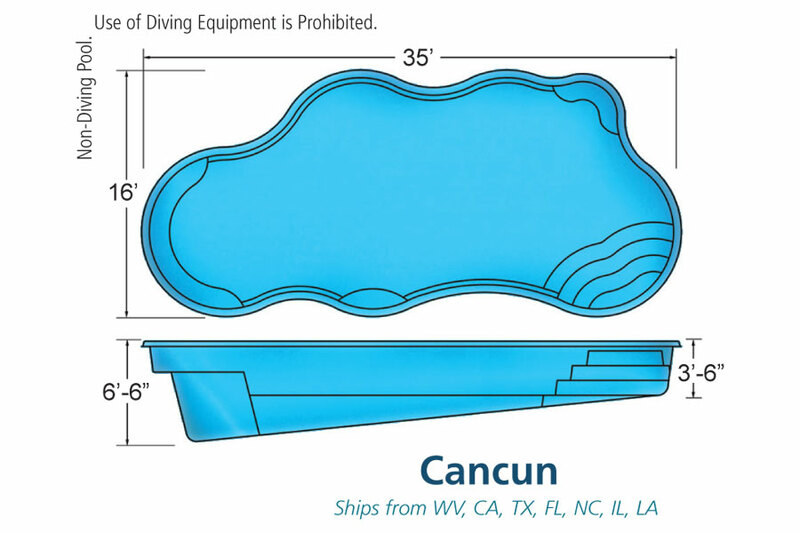 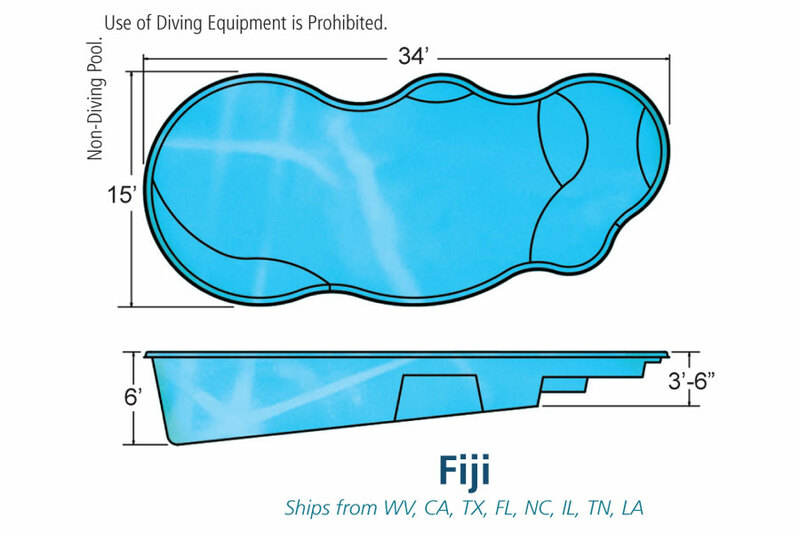 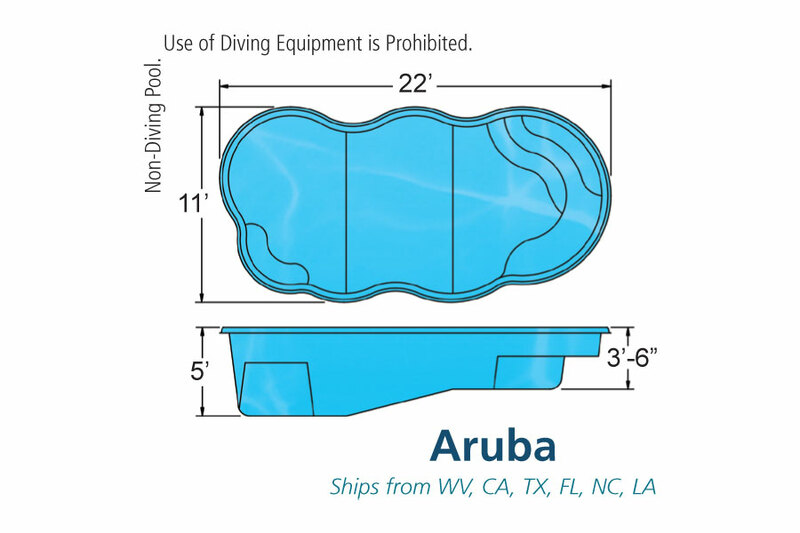 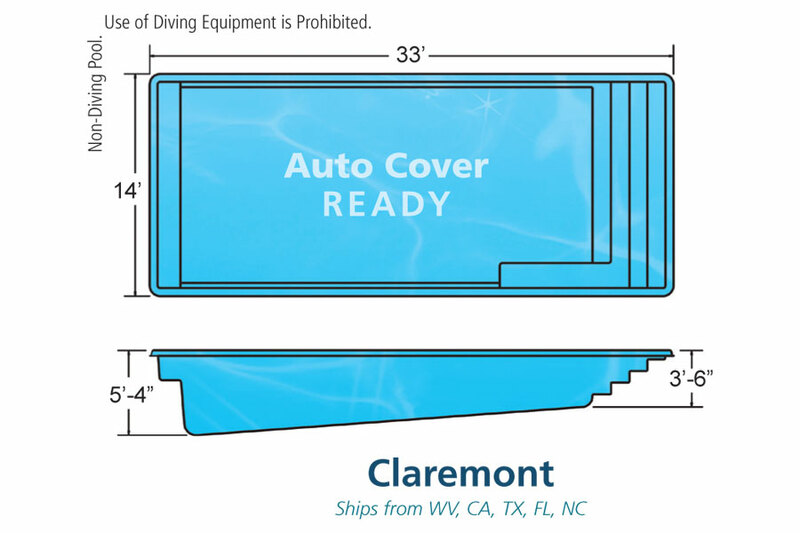 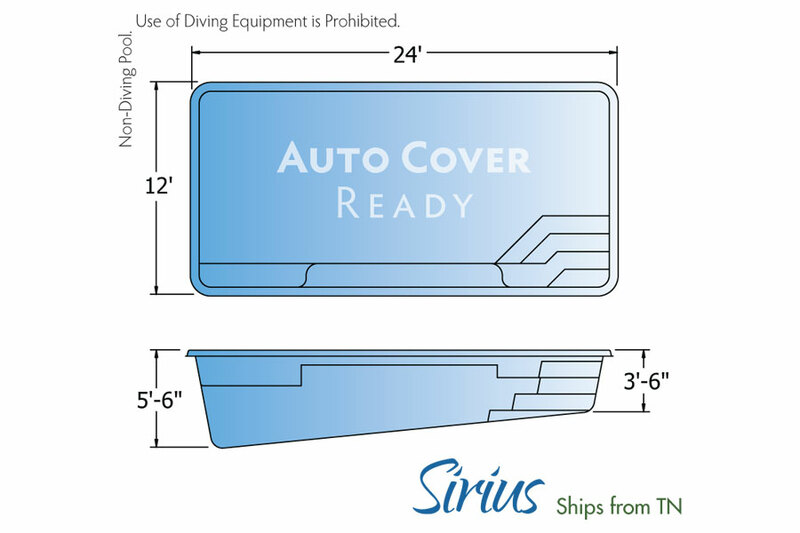 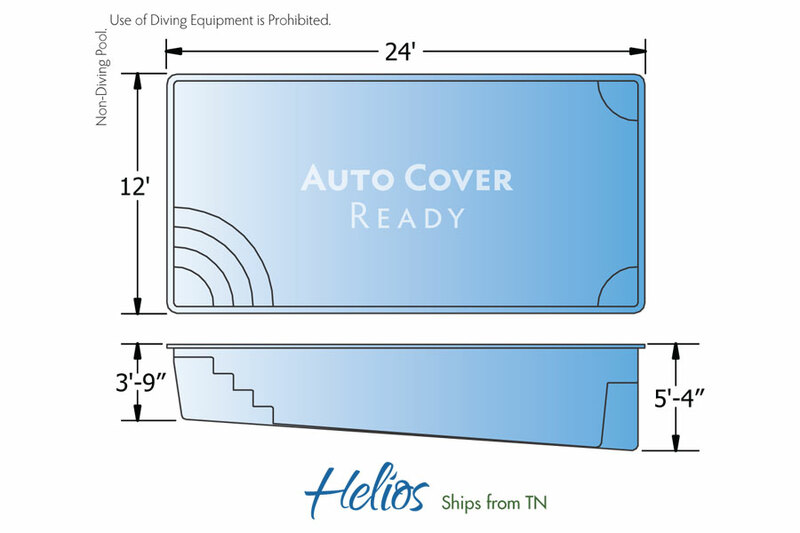 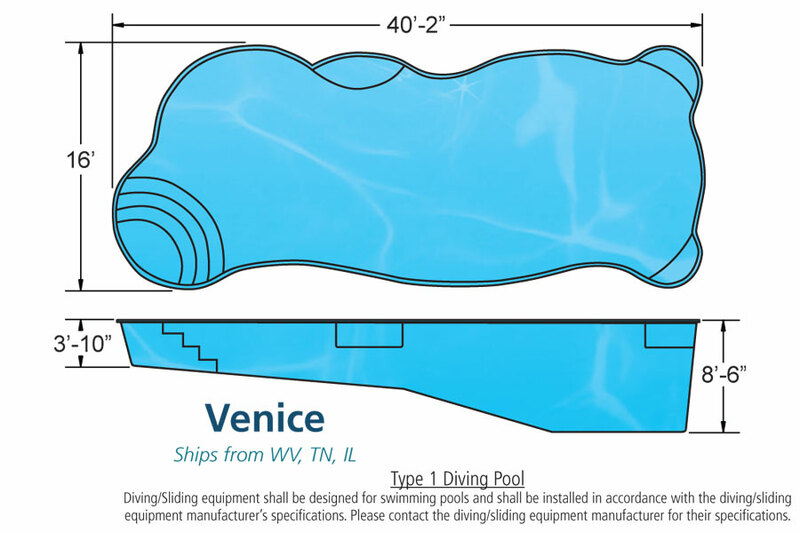 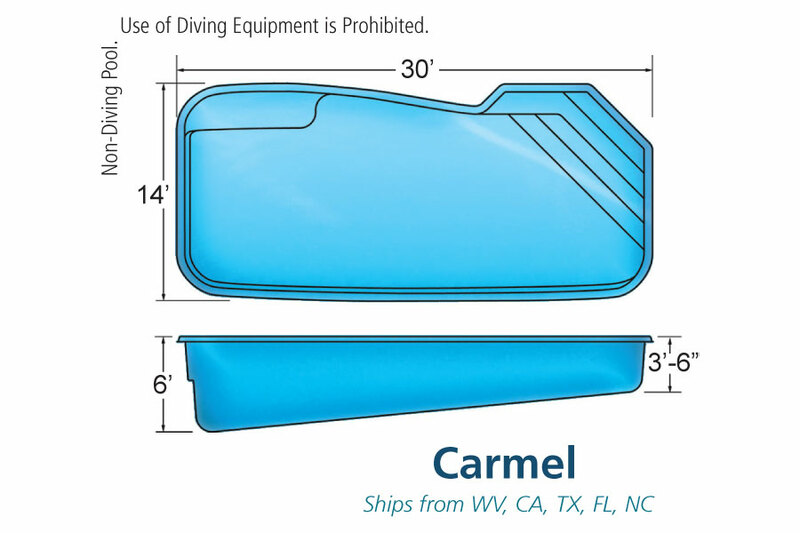 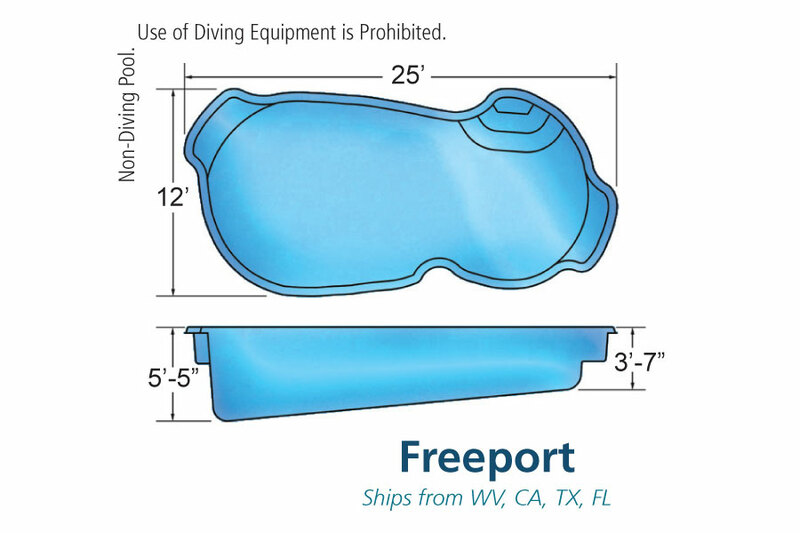 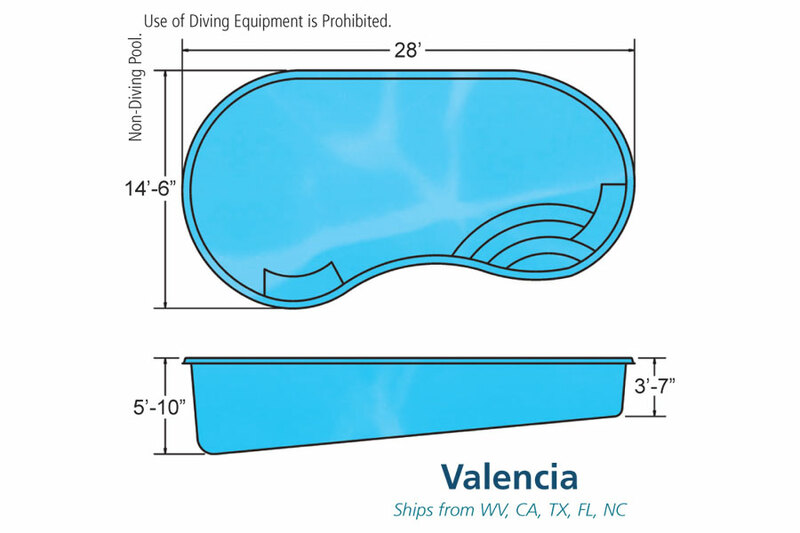 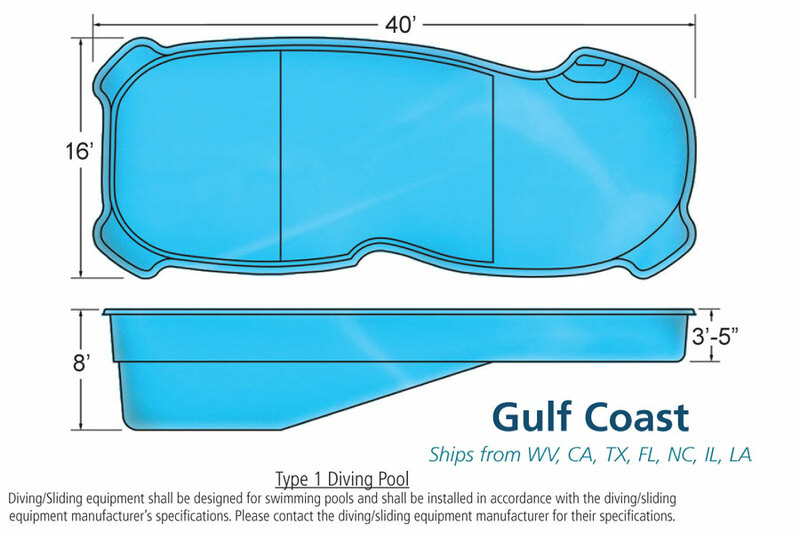 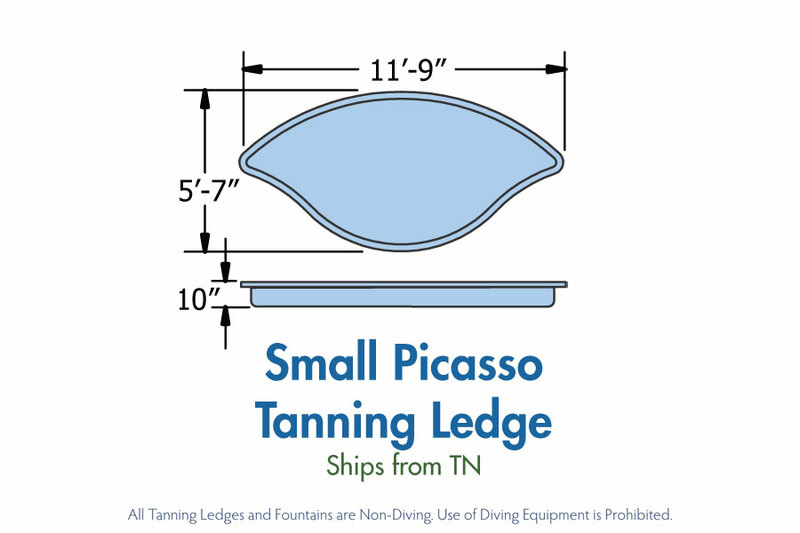 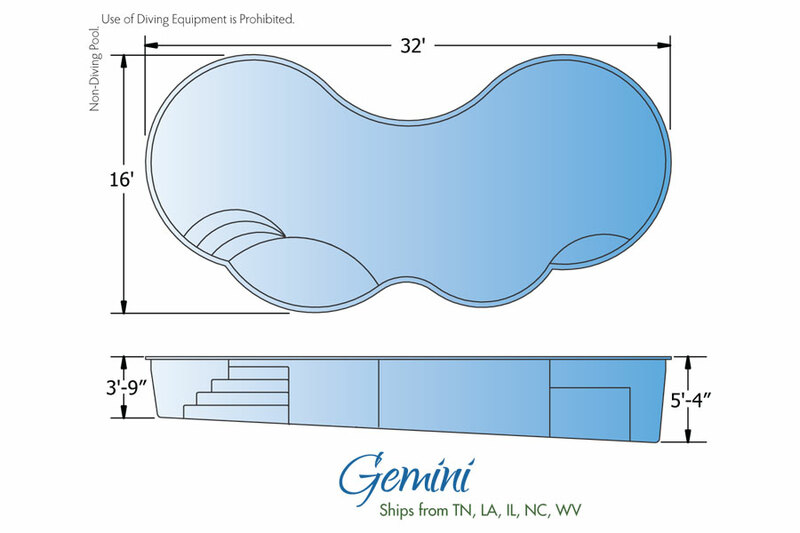 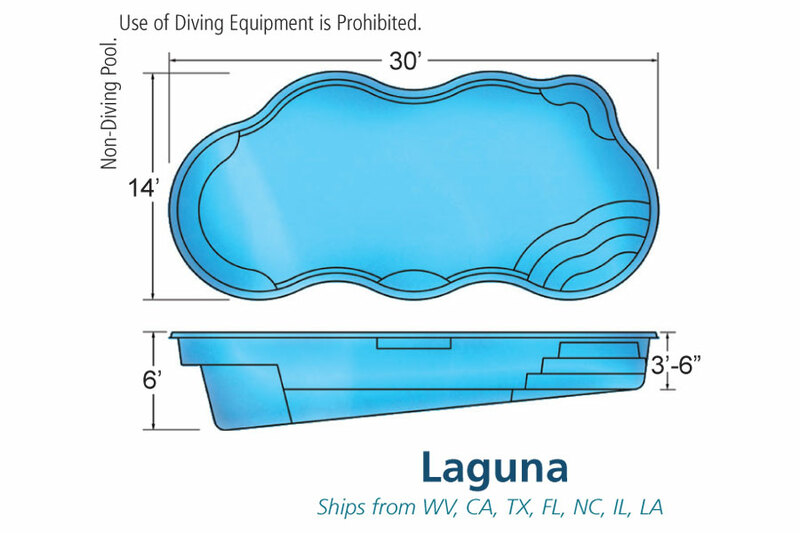 Check out our full line of Swimming Pools - Click on the images for larger preview.